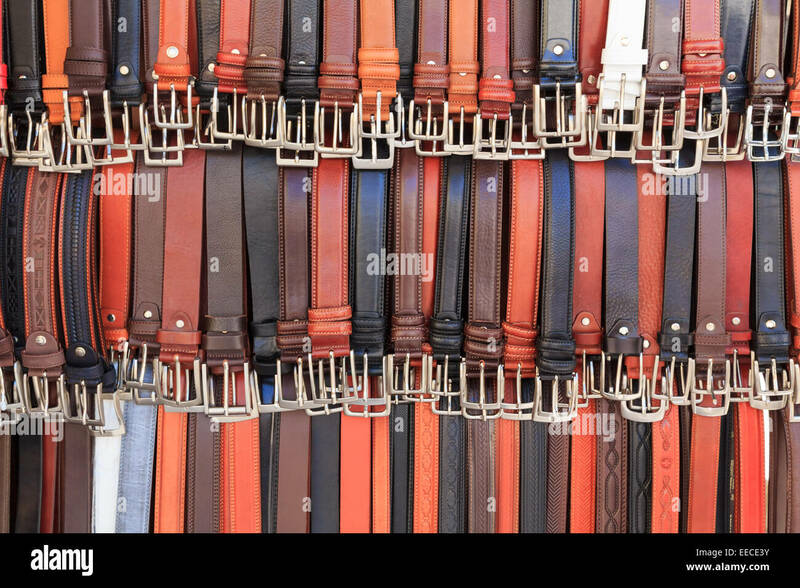 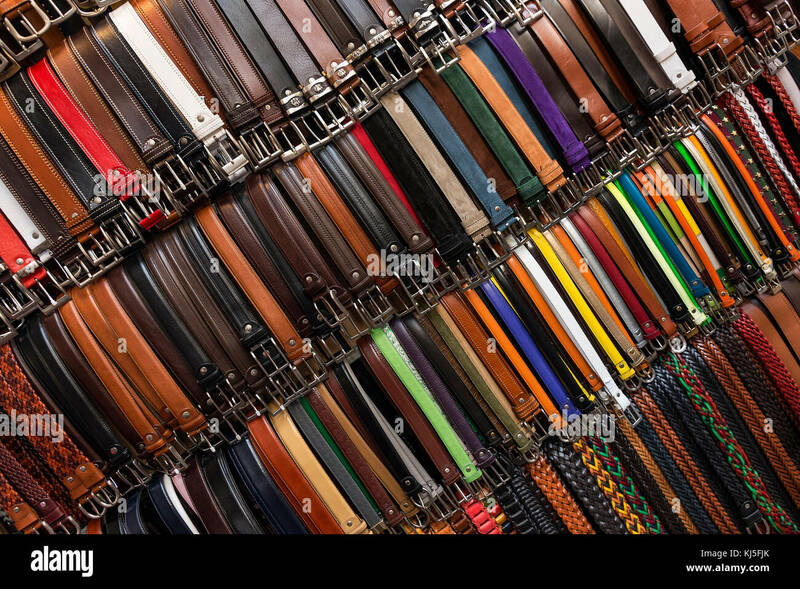 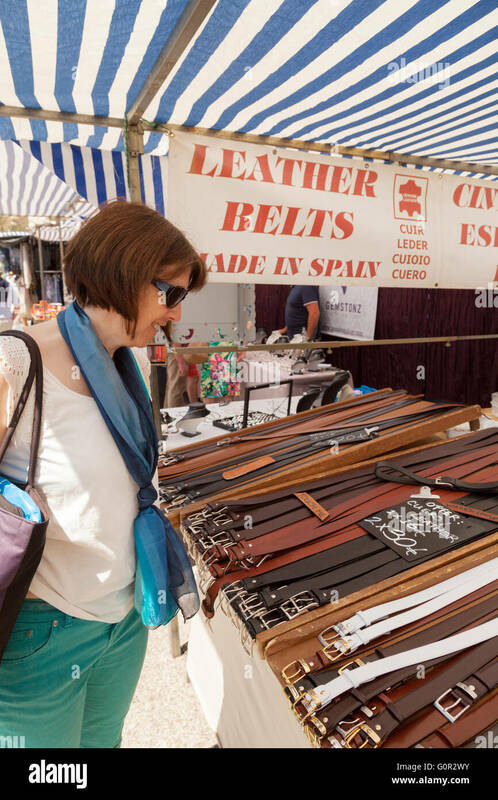 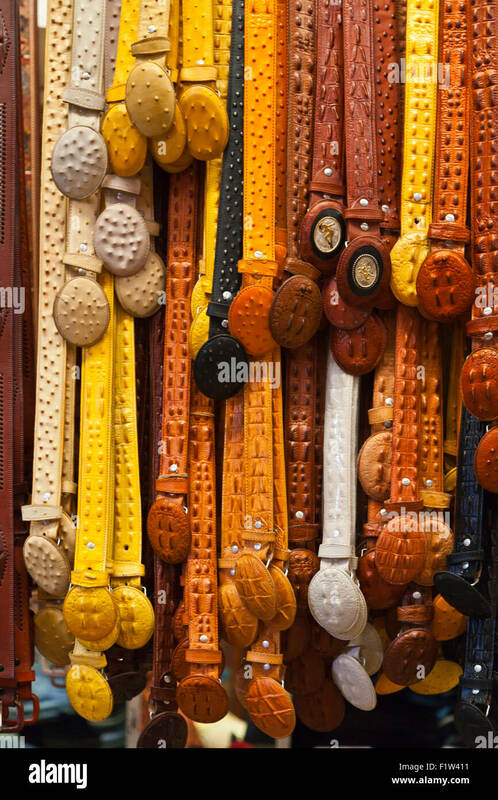 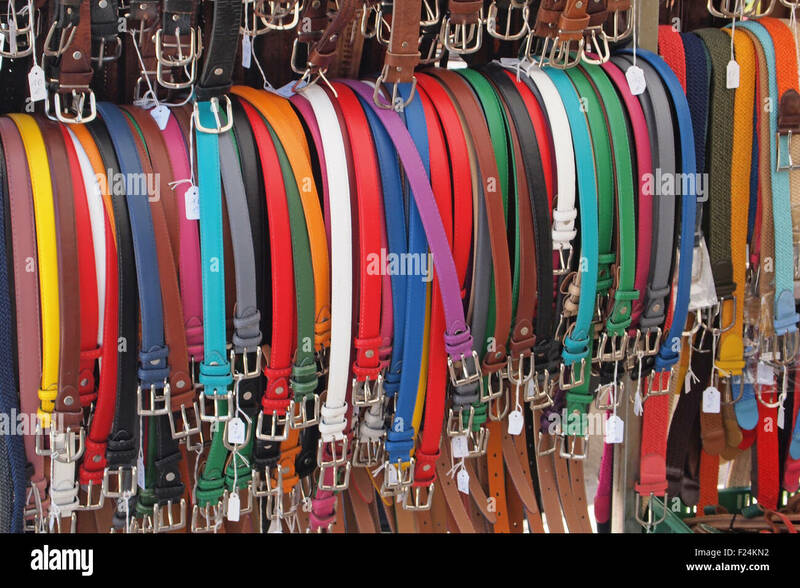 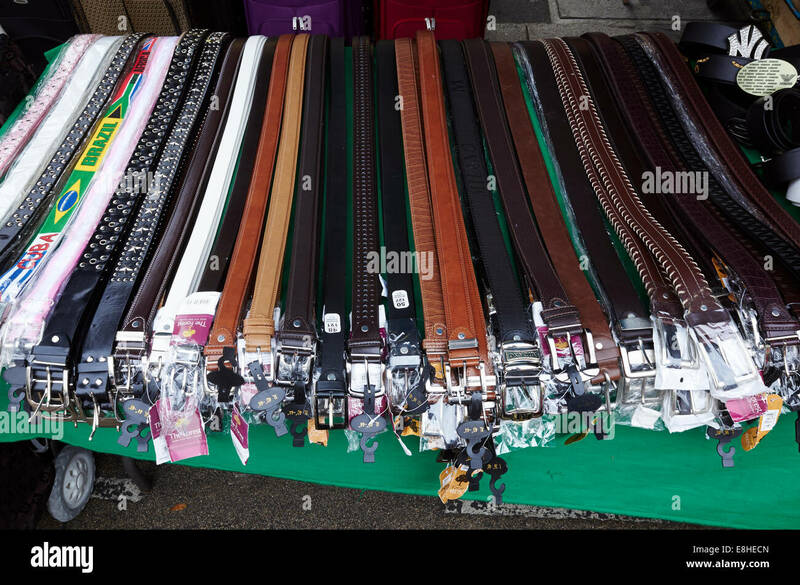 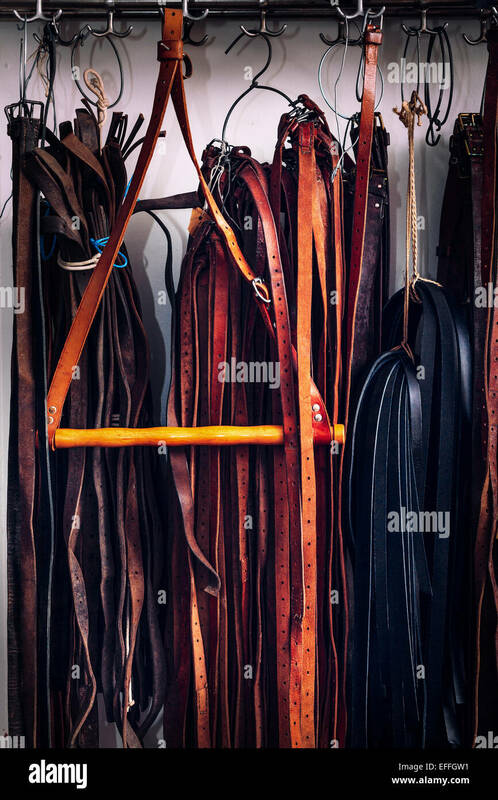 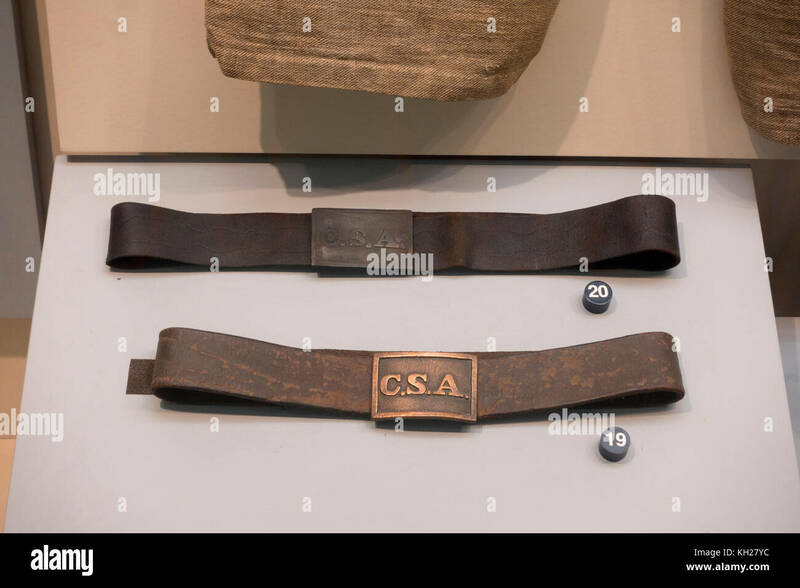 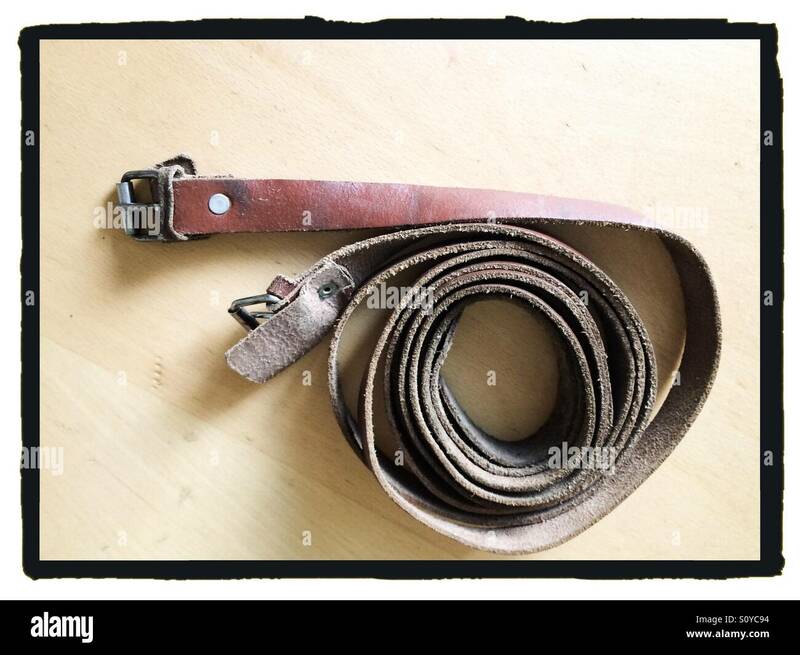 Italian leather belts on display, Florence, Italy. 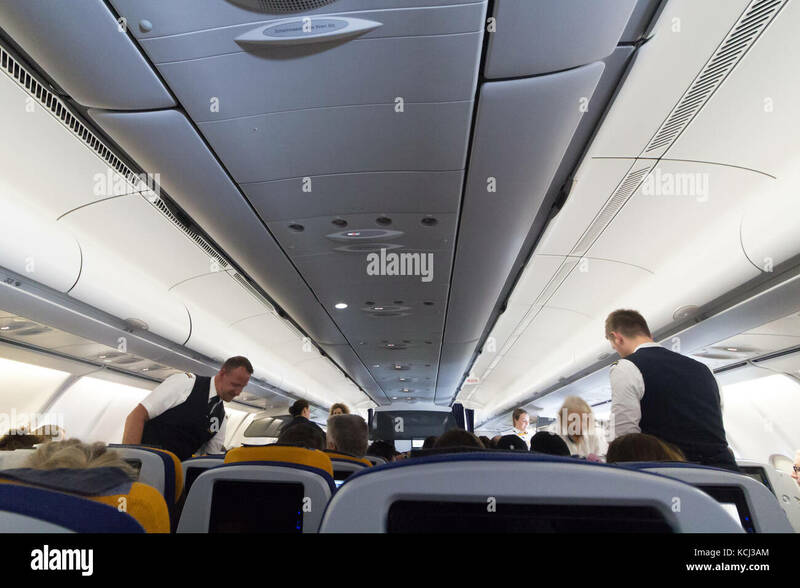 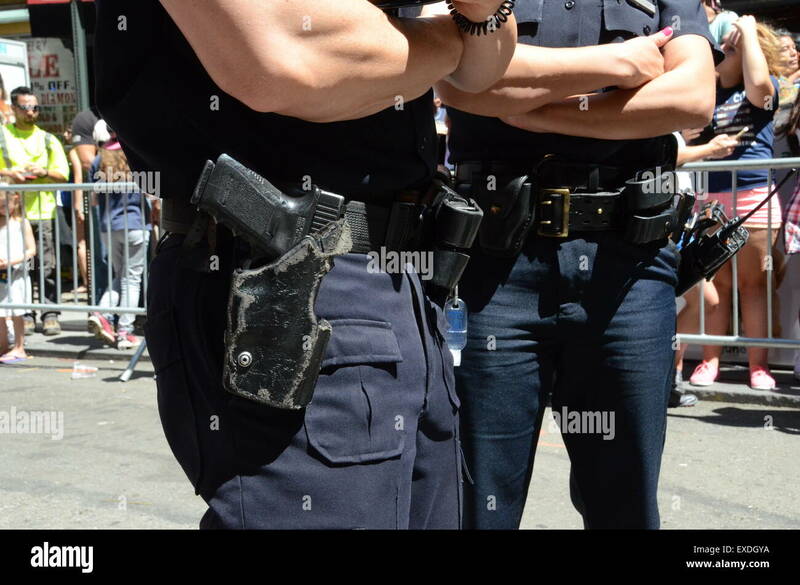 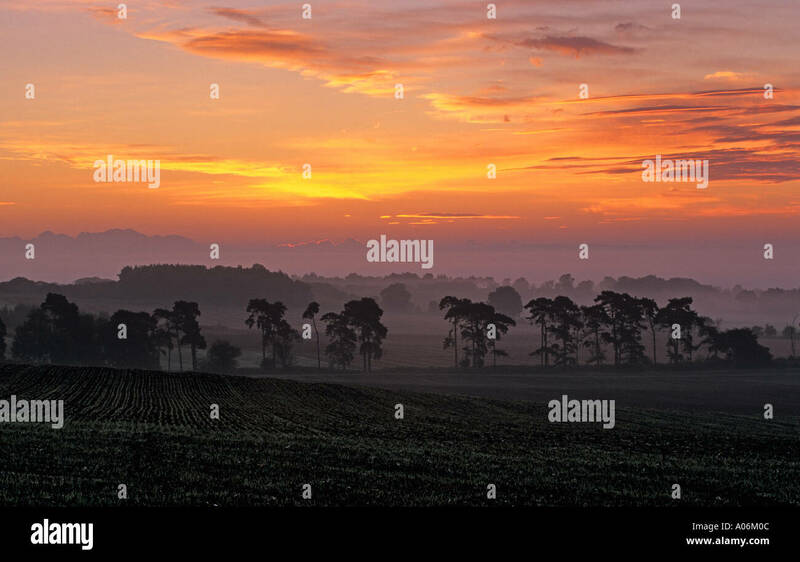 Munich, Germany - September 21th, 2017: Cabin crew is checking over the seatbelts before take off, Economy class, Lufthansa Airlines. 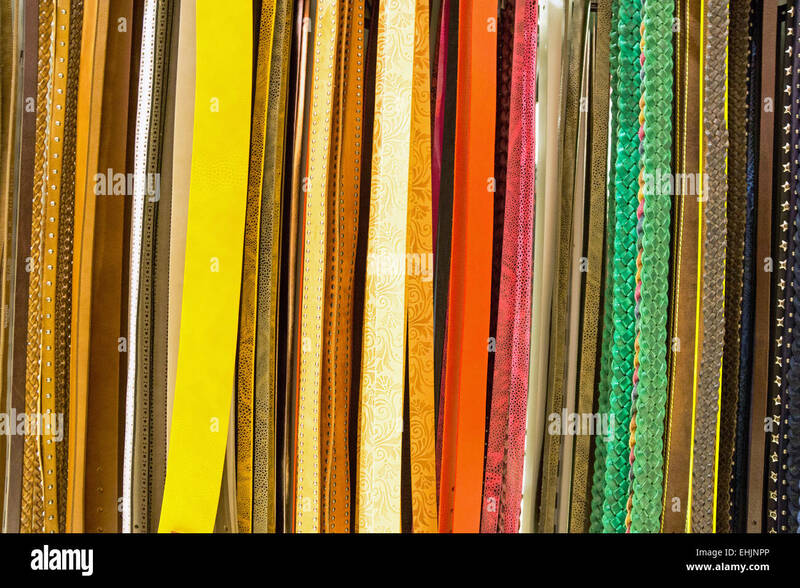 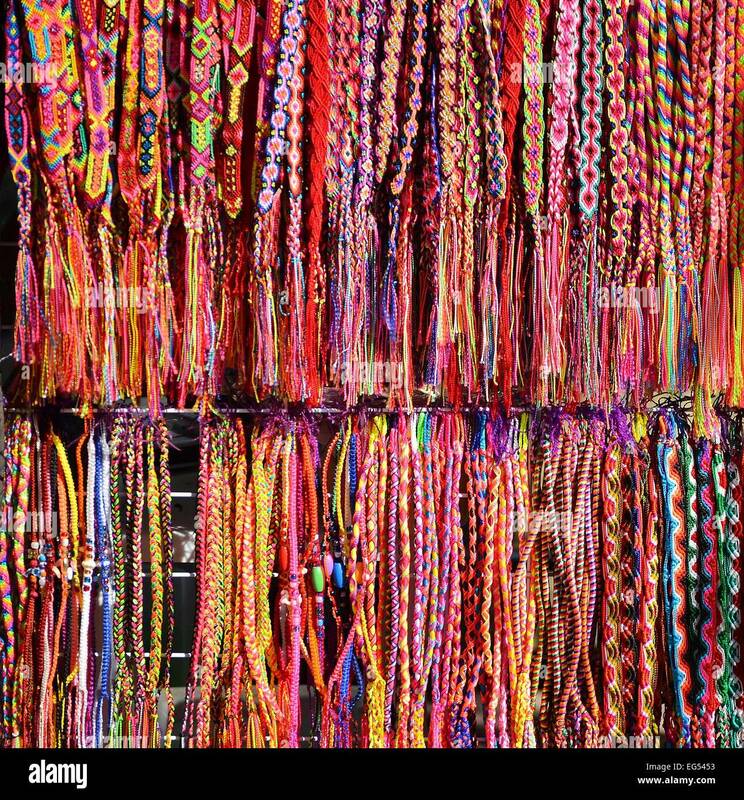 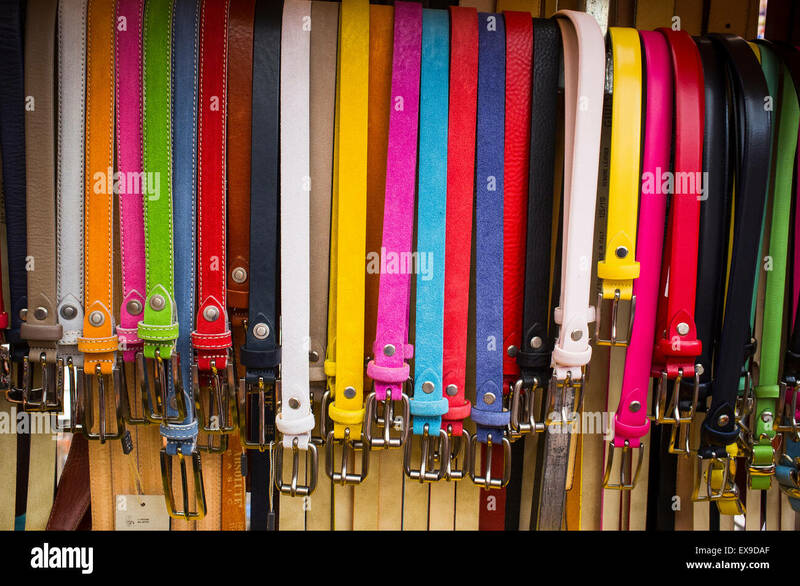 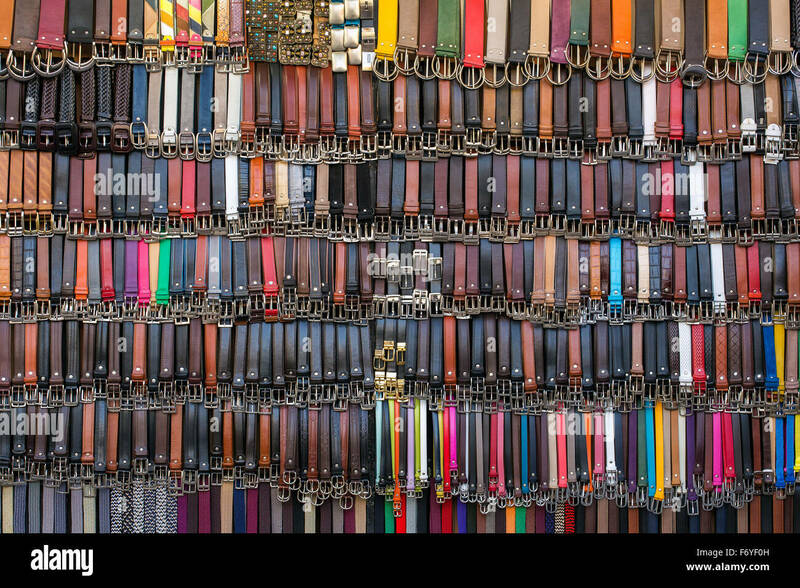 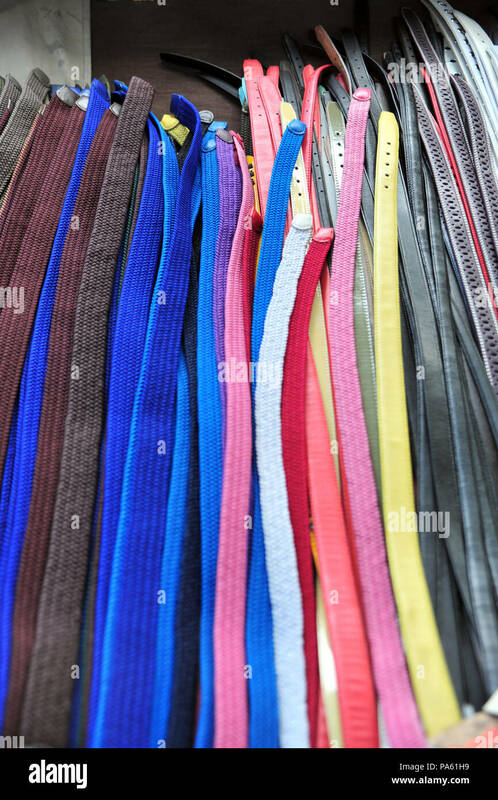 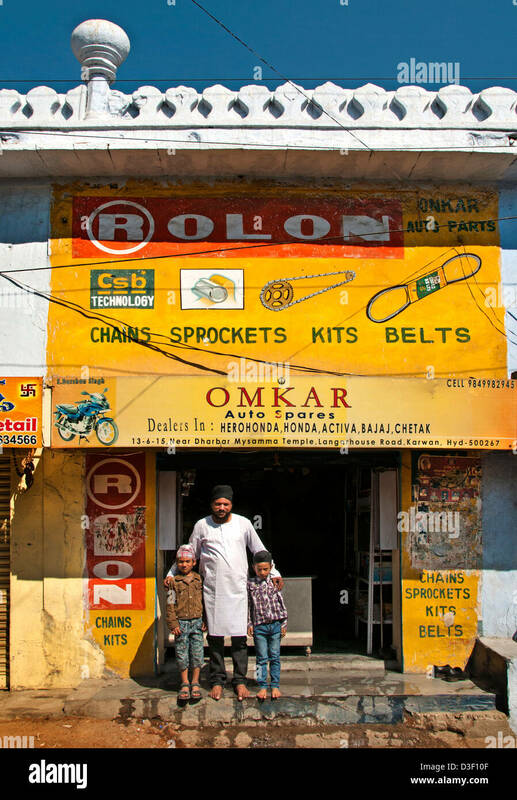 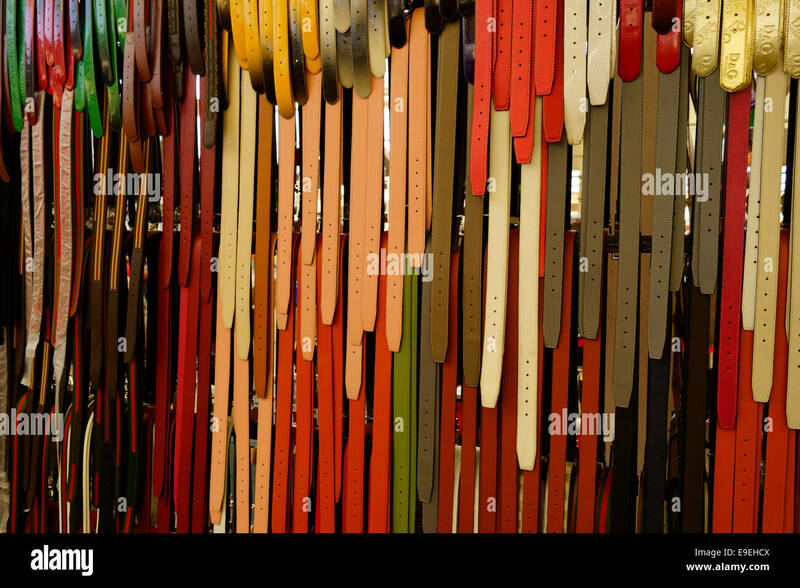 Colourful leather belts hanging up outside a shop in Italy. 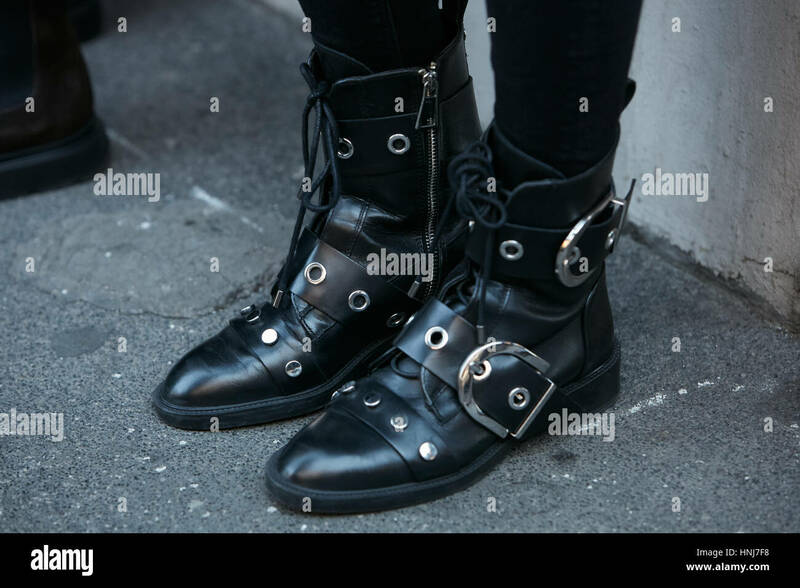 Woman with black leather shoes with belts before N 21 fashion show, Milan Fashion Week street style on January 16, 2017 in Milan. 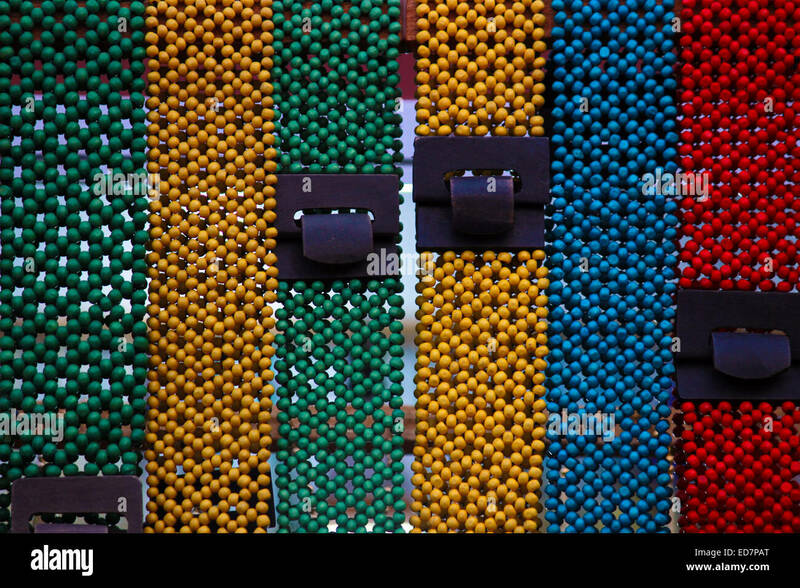 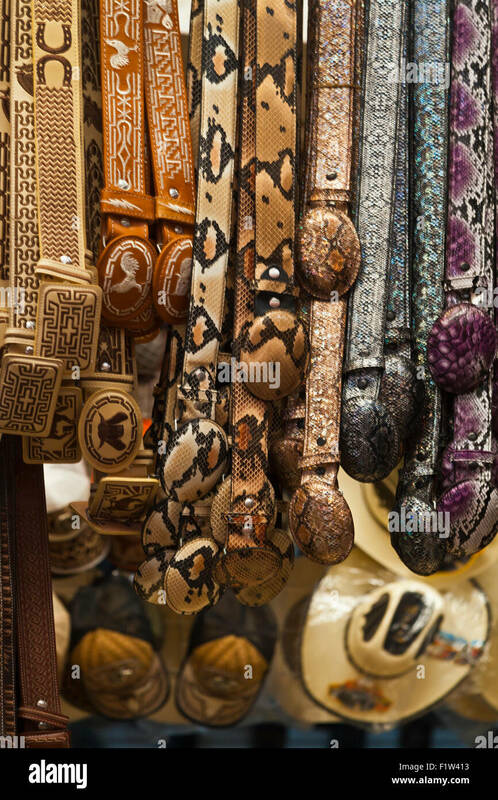 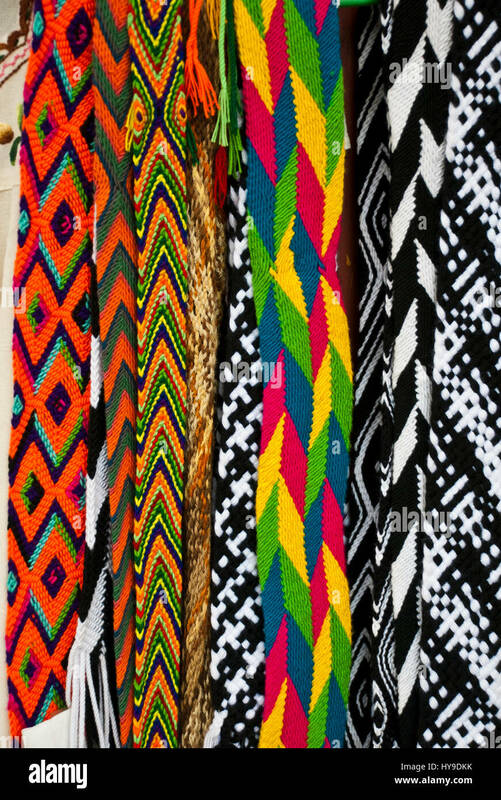 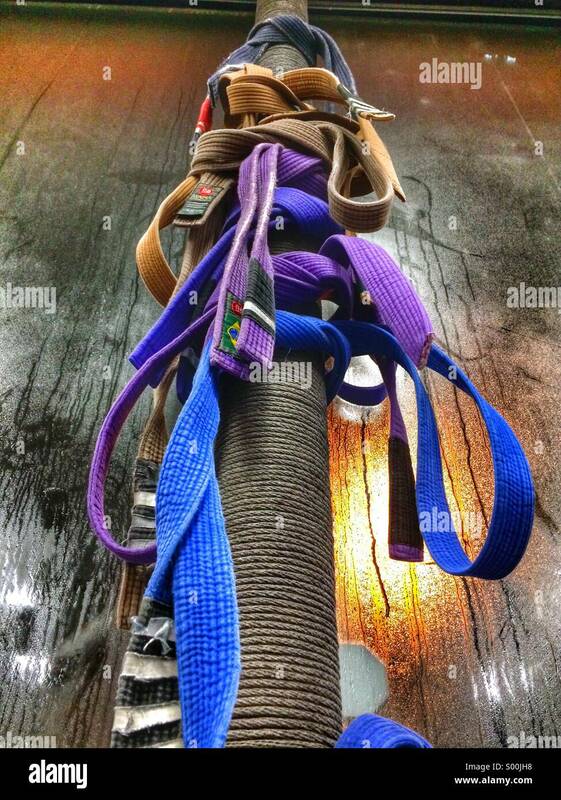 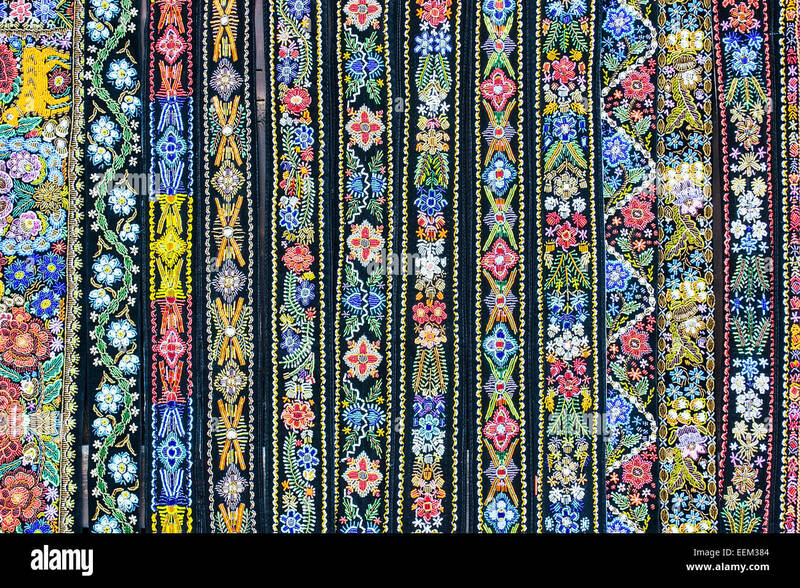 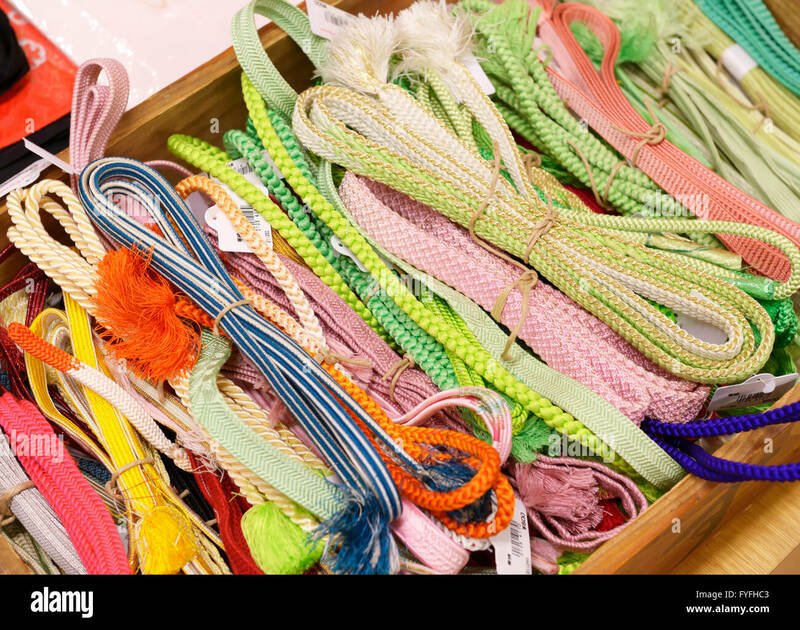 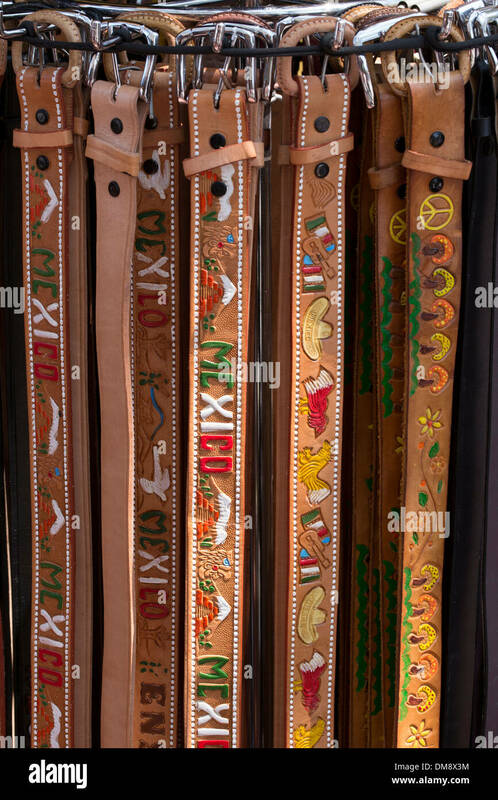 A dozen of traditional decorative belts. 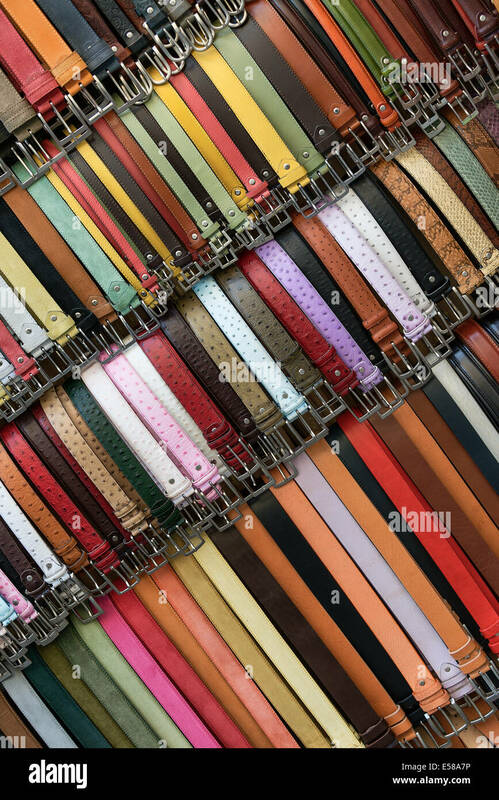 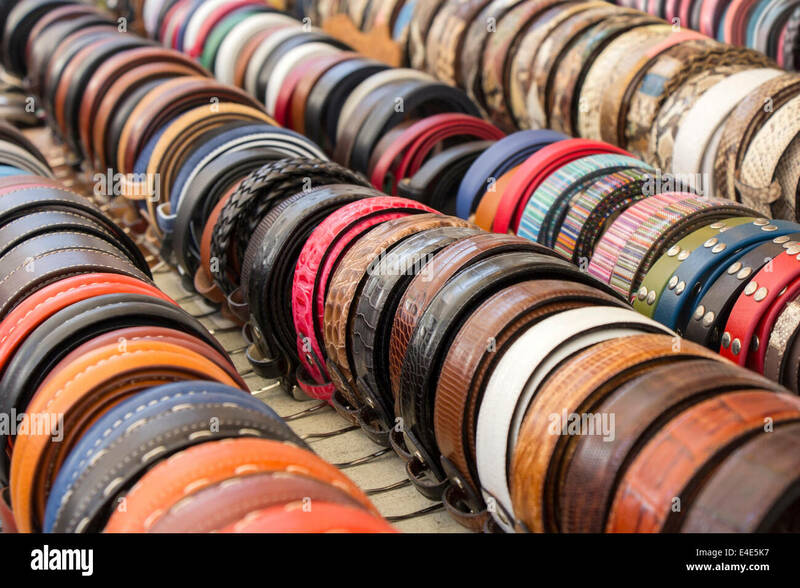 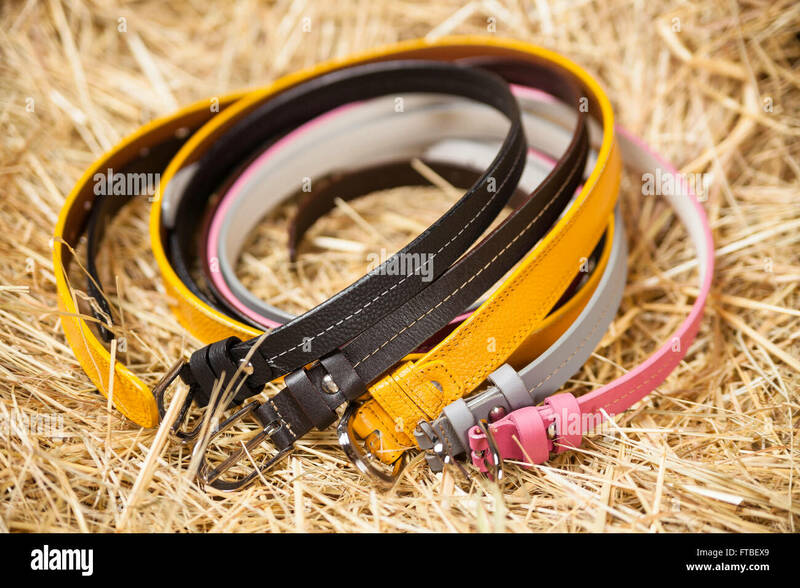 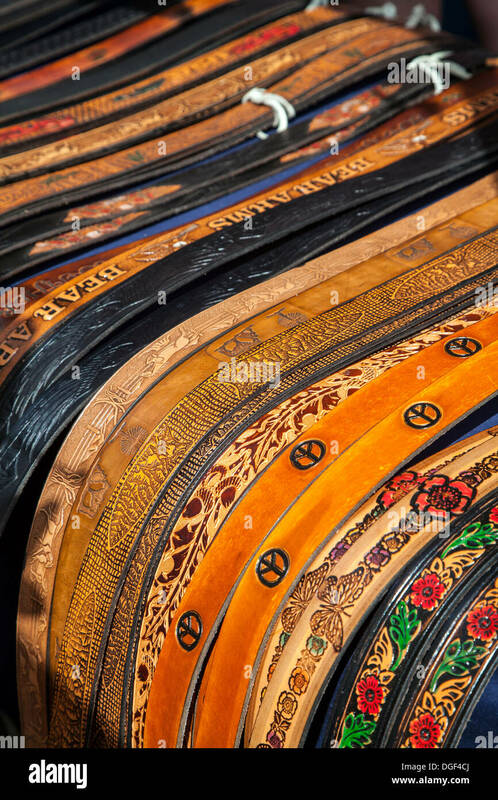 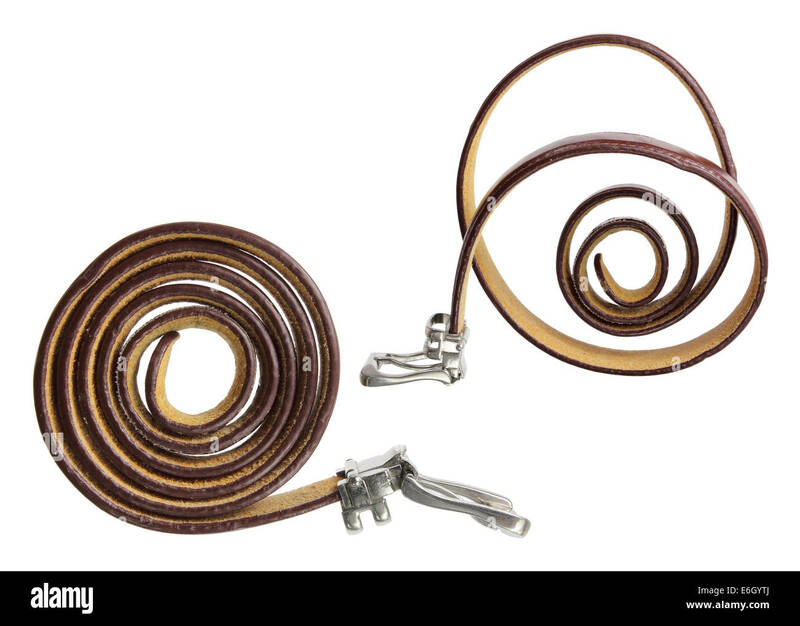 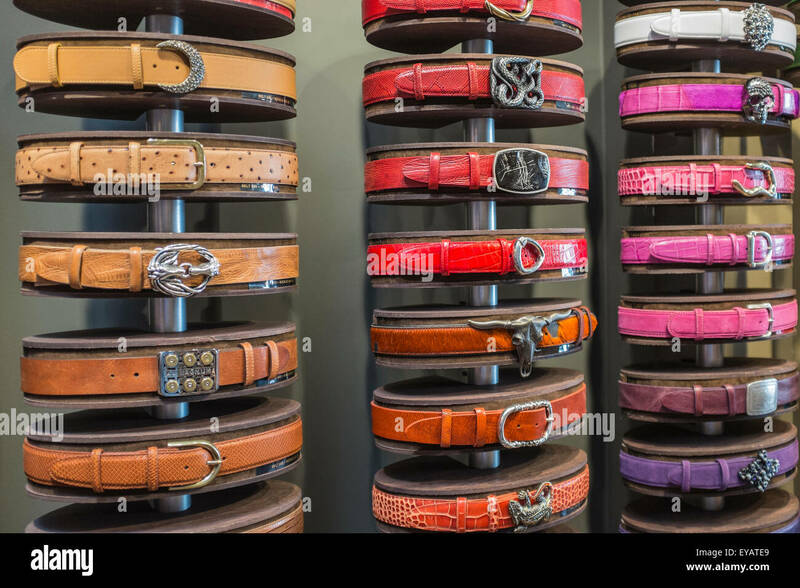 Colorful handtooled leather belts on display. 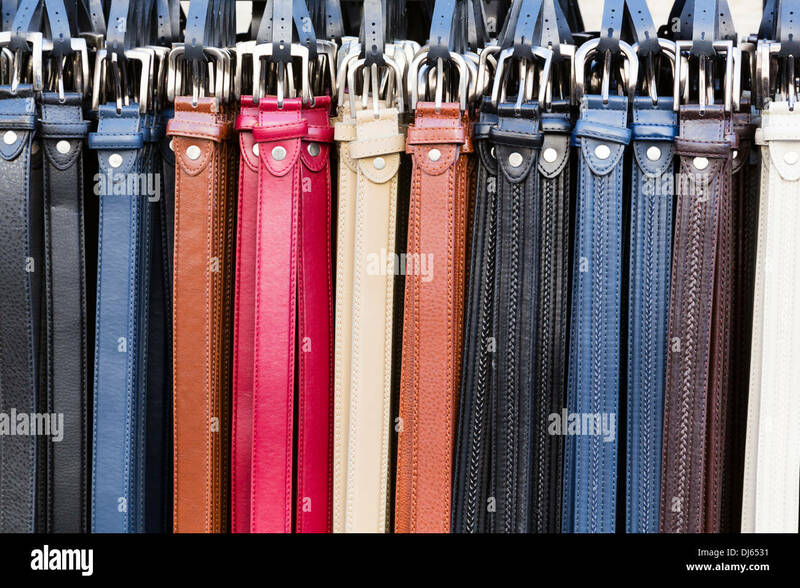 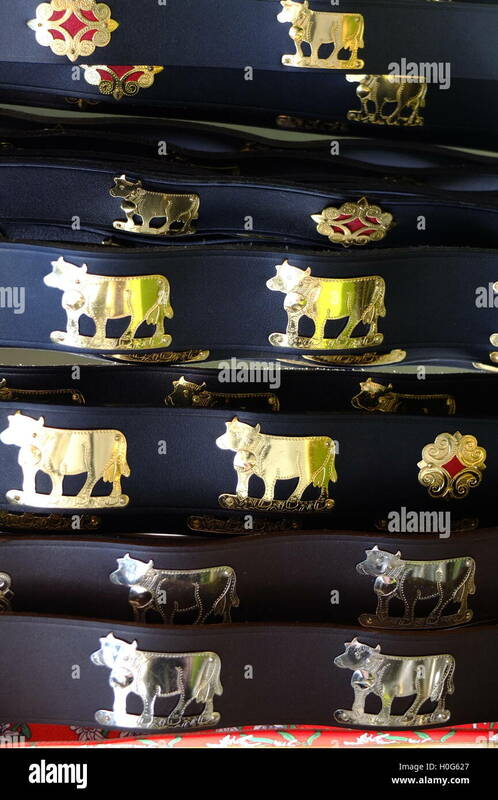 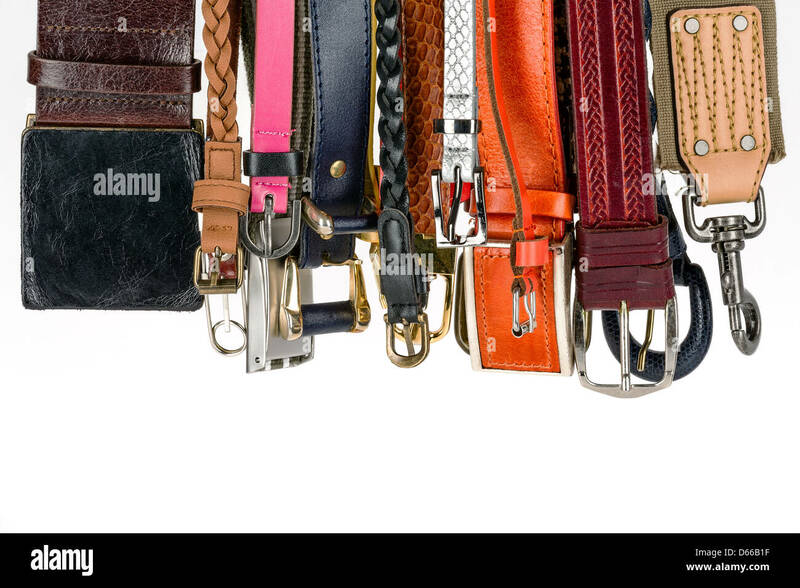 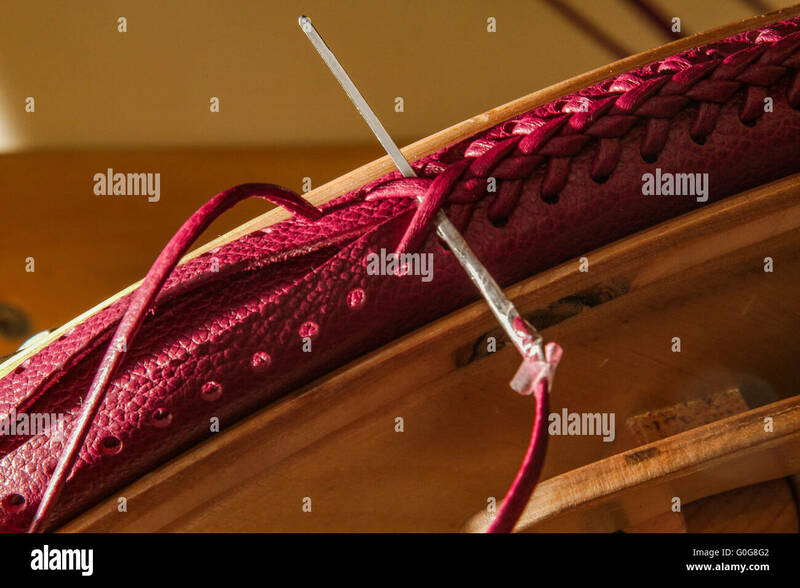 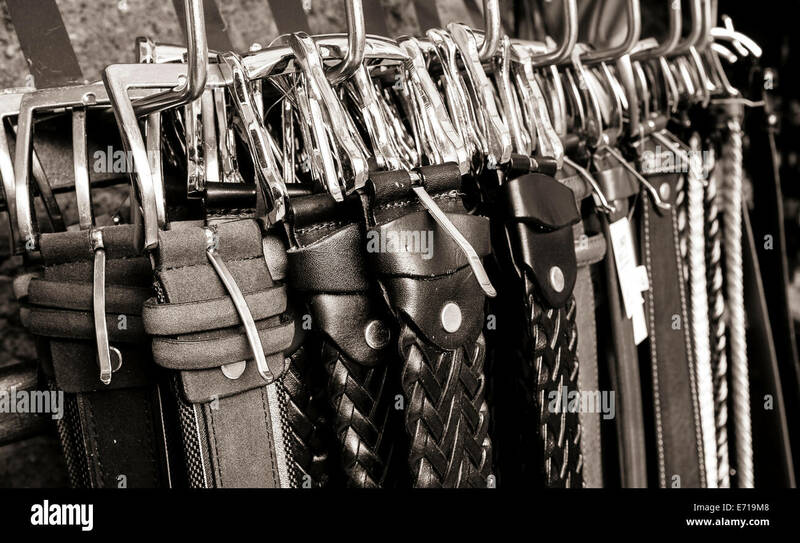 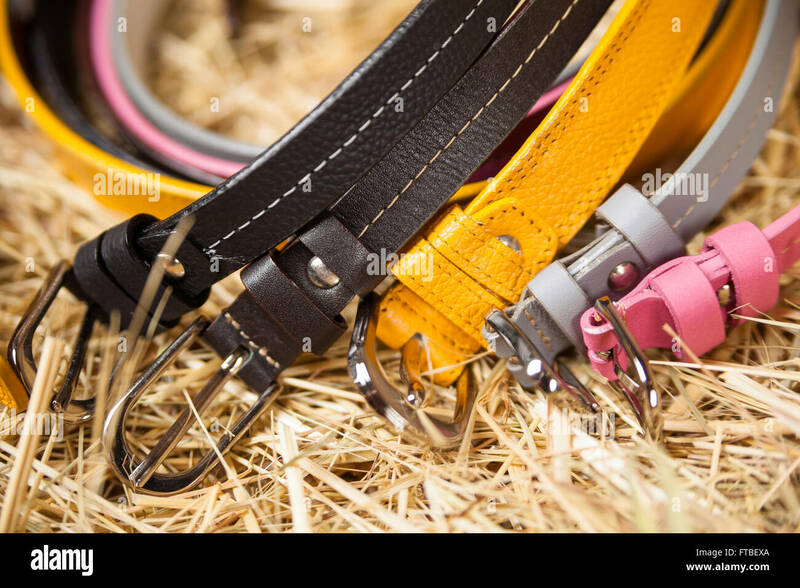 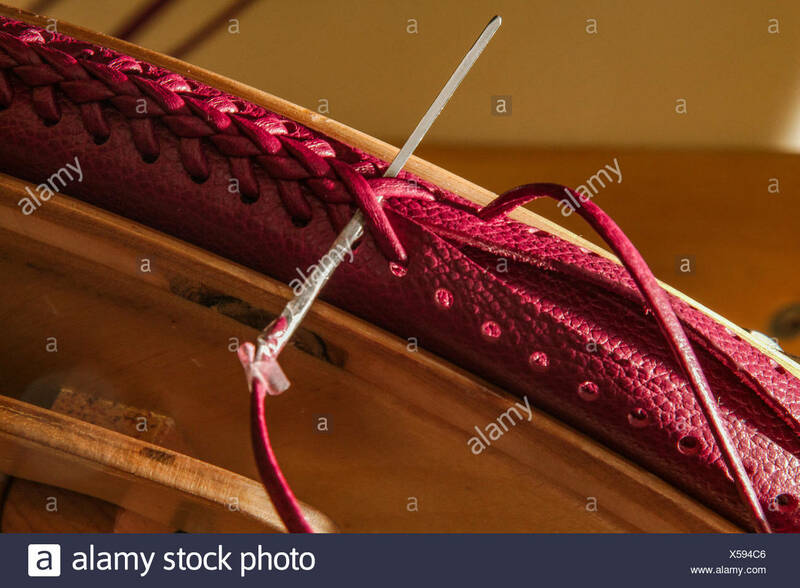 Close up of buckles on leather belts for sale in a shop in Italy. 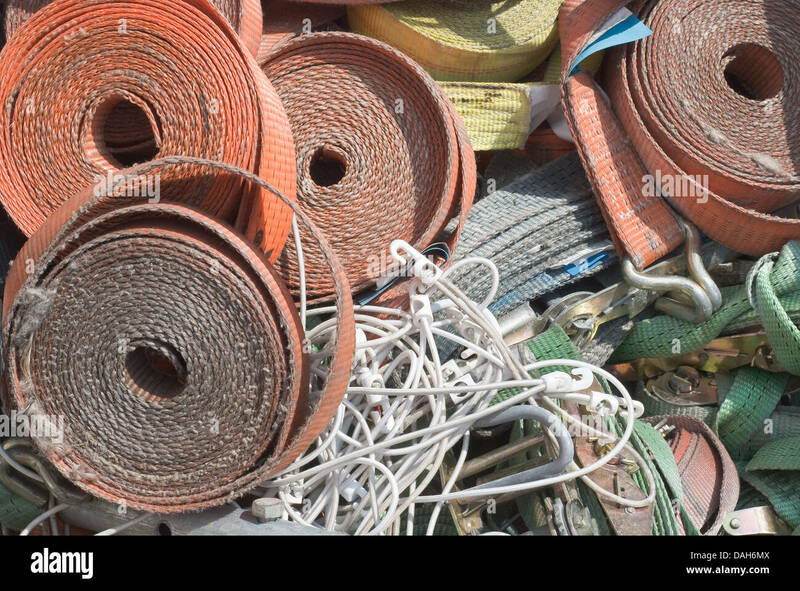 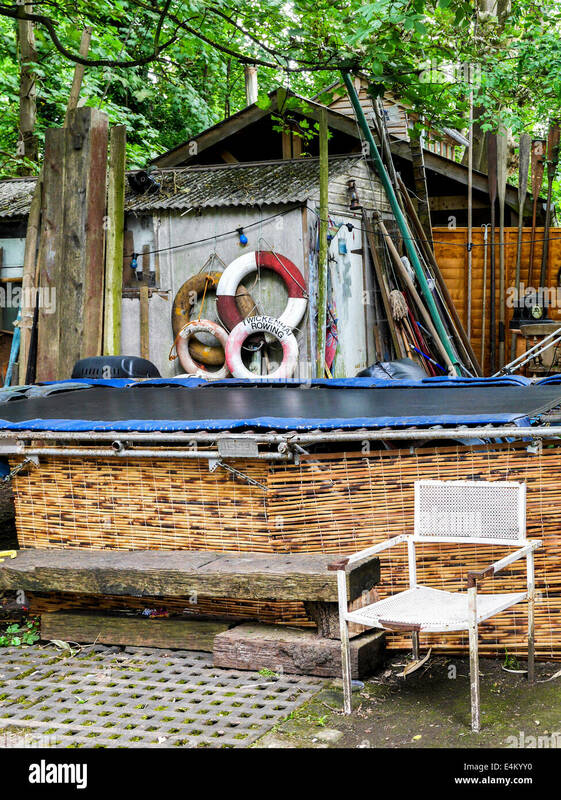 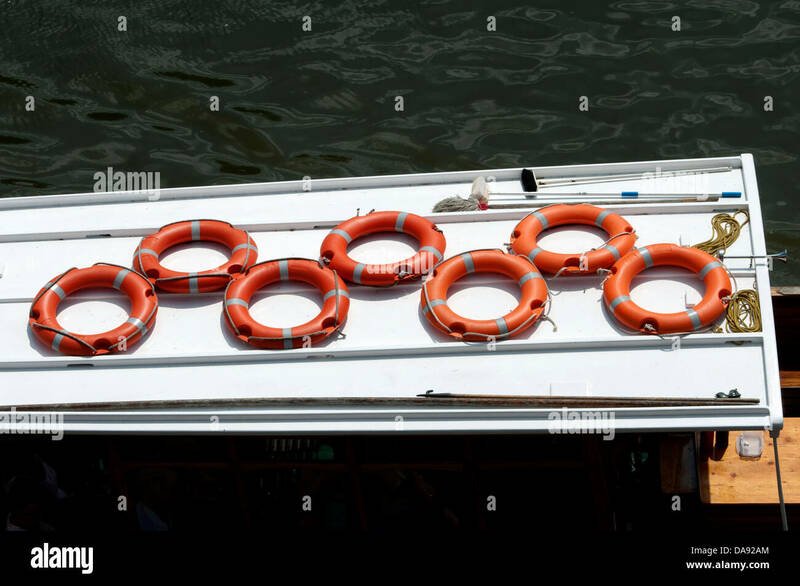 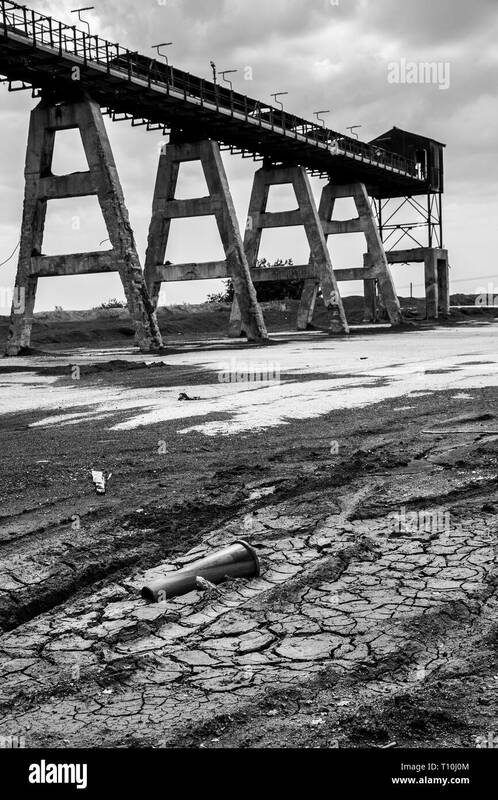 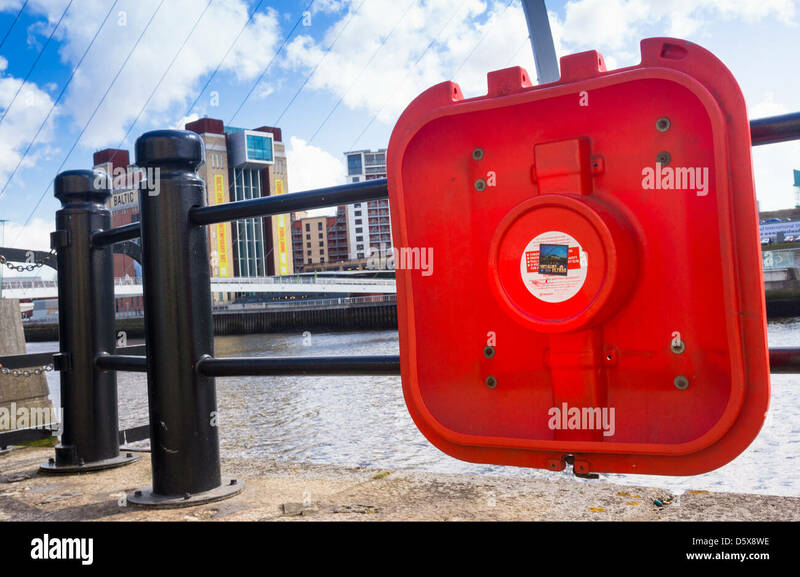 Missing life belts beside the river Tyne. 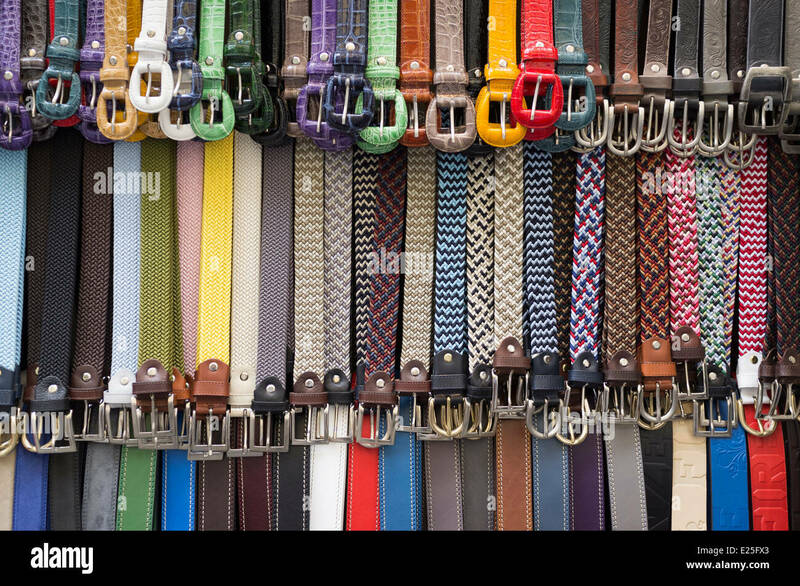 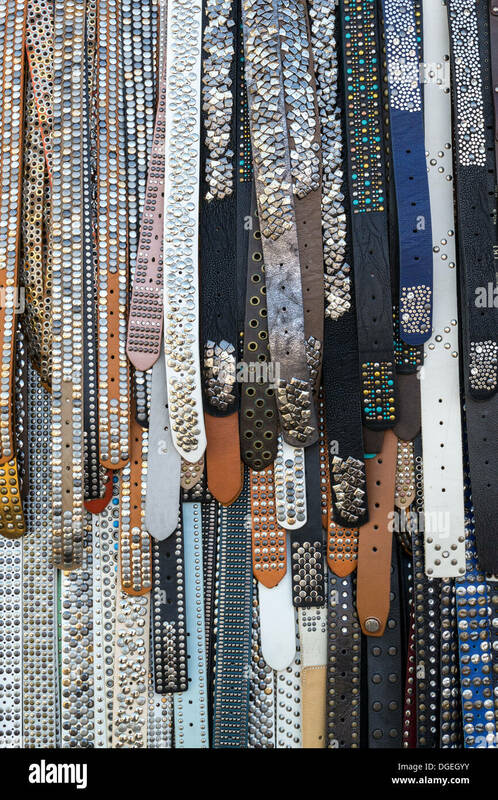 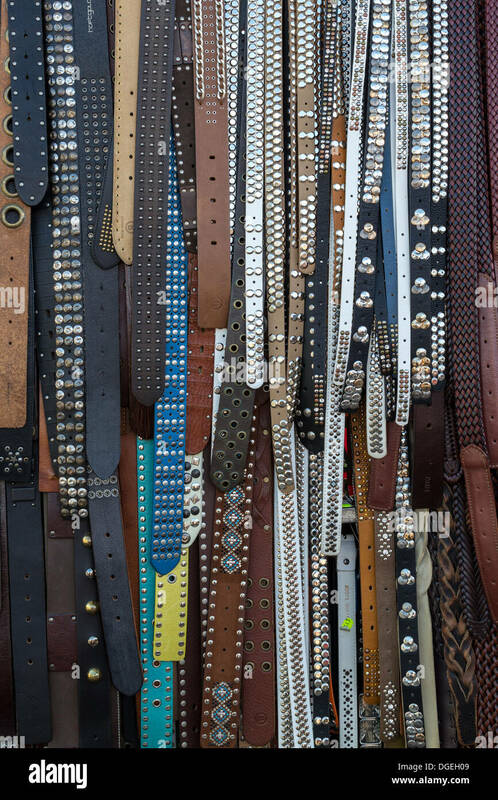 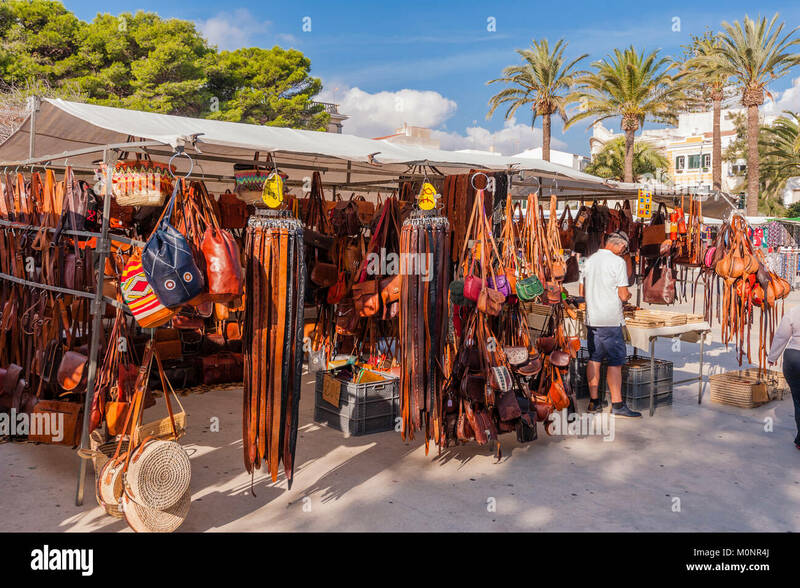 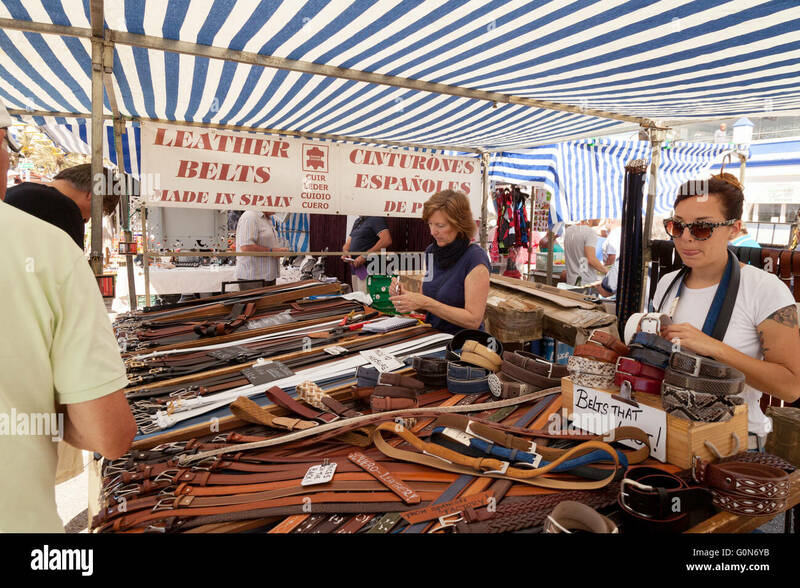 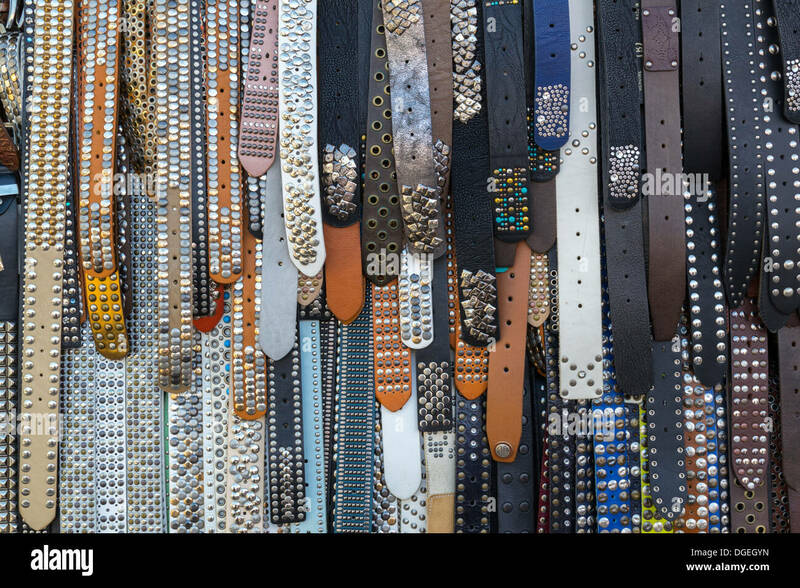 Shop display of leather belts, St Andrews Street, Limassol, Cyprus. 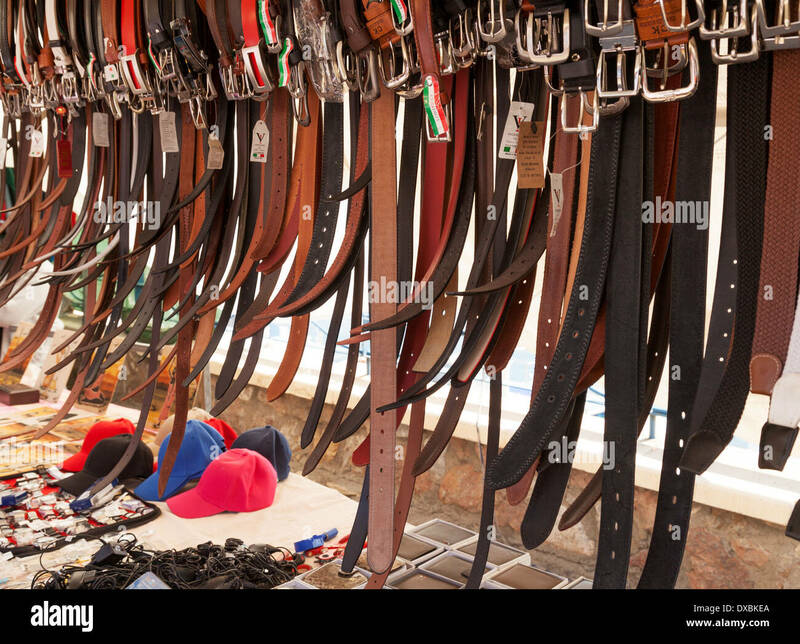 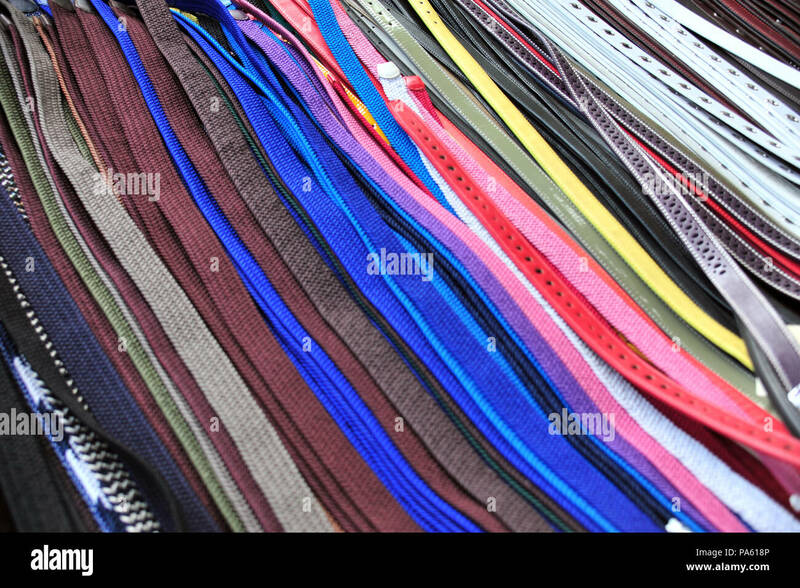 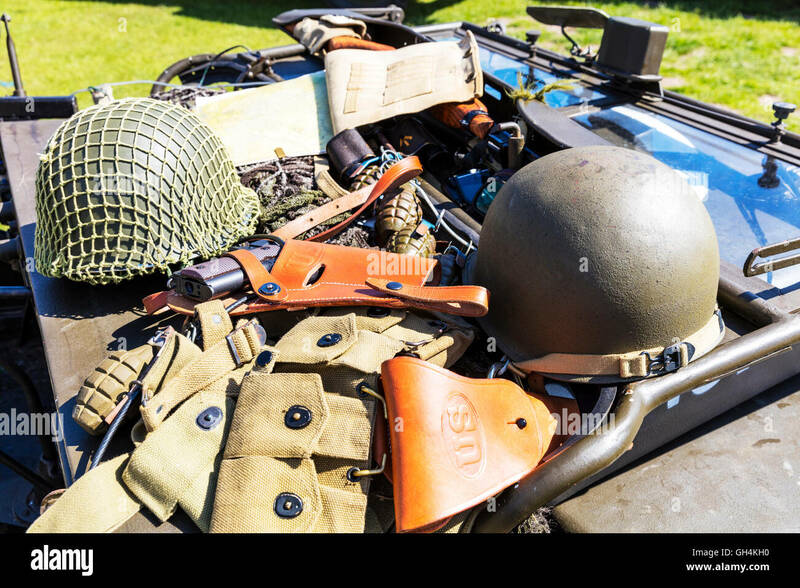 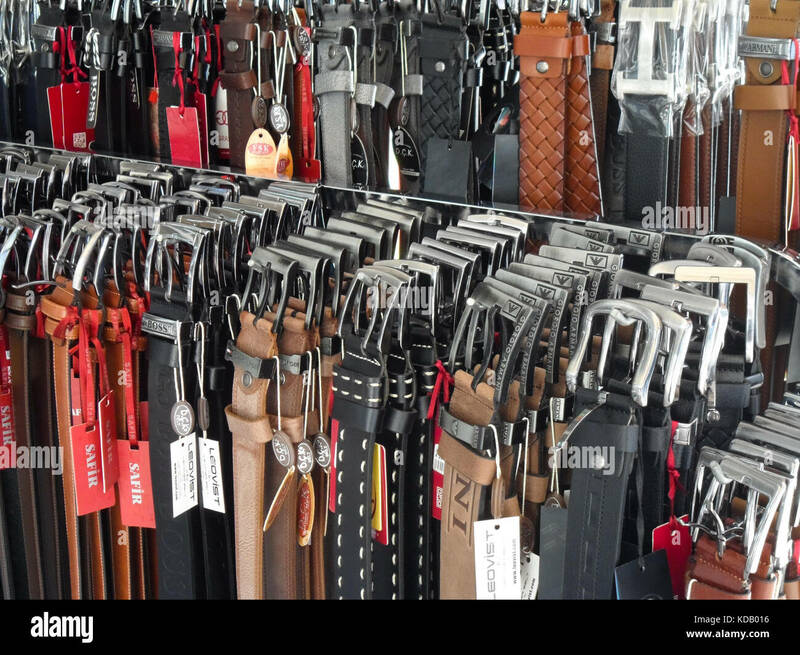 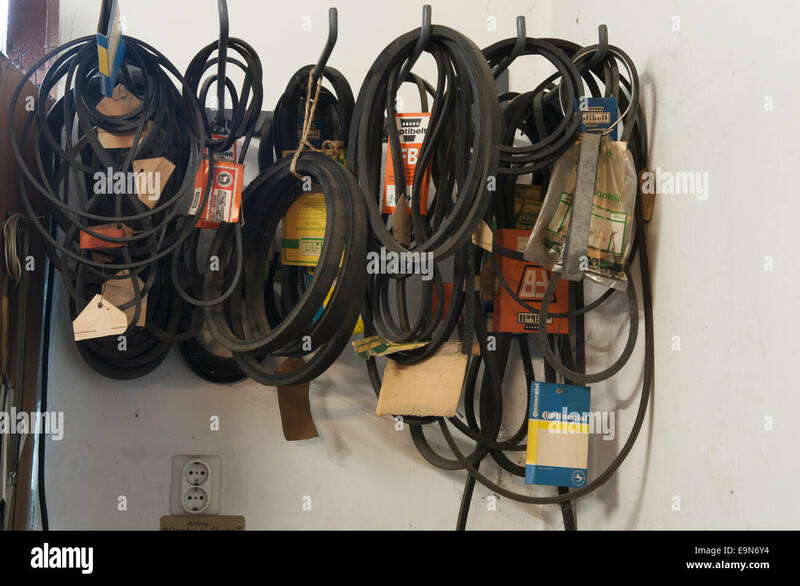 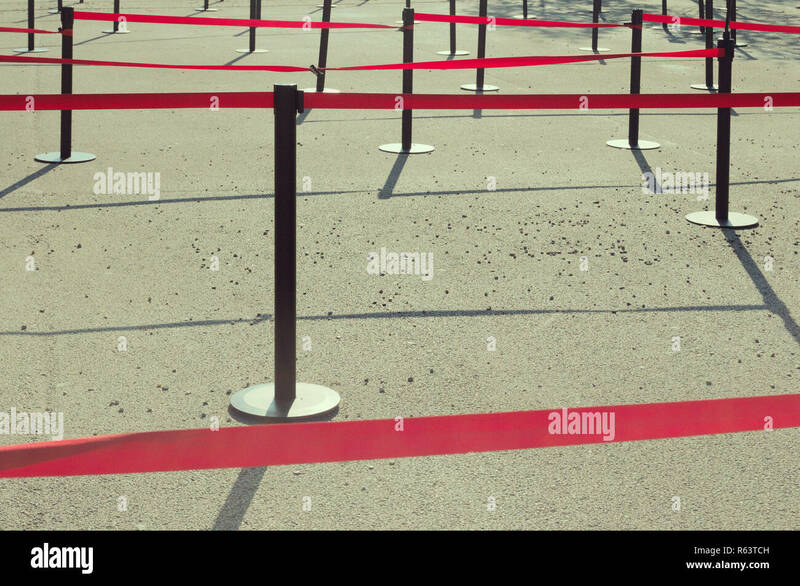 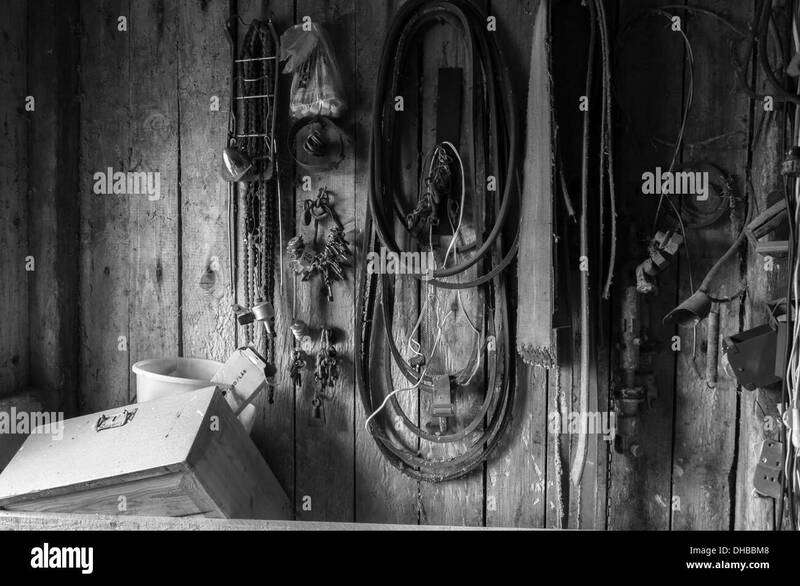 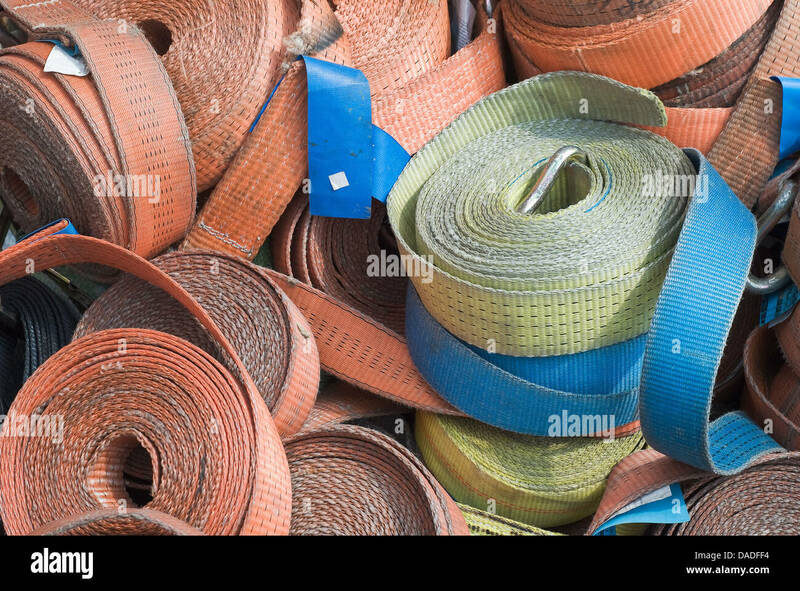 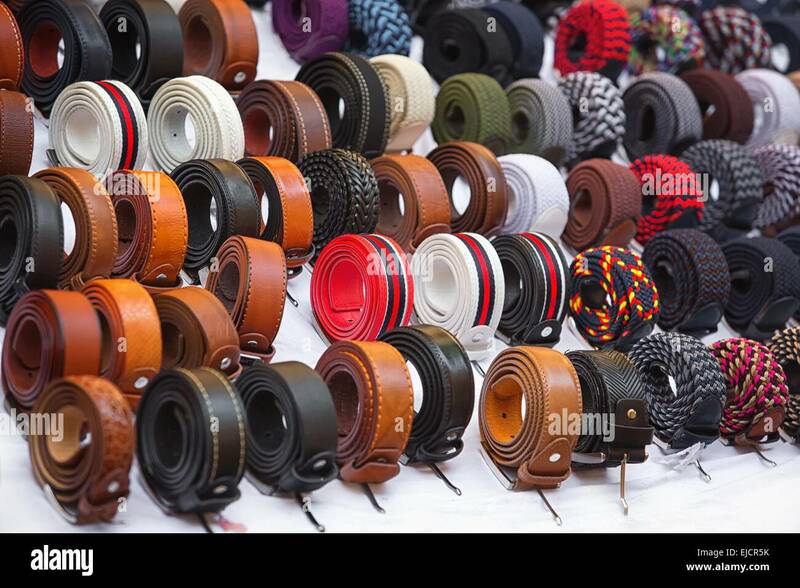 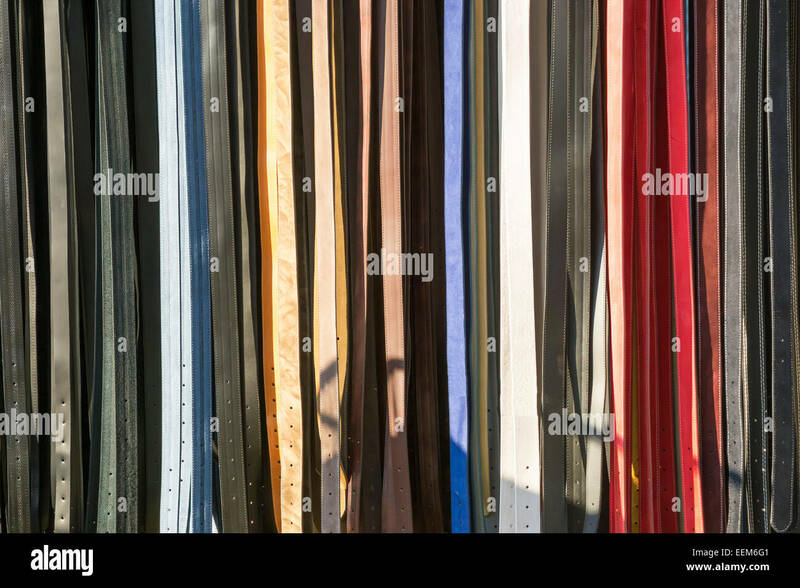 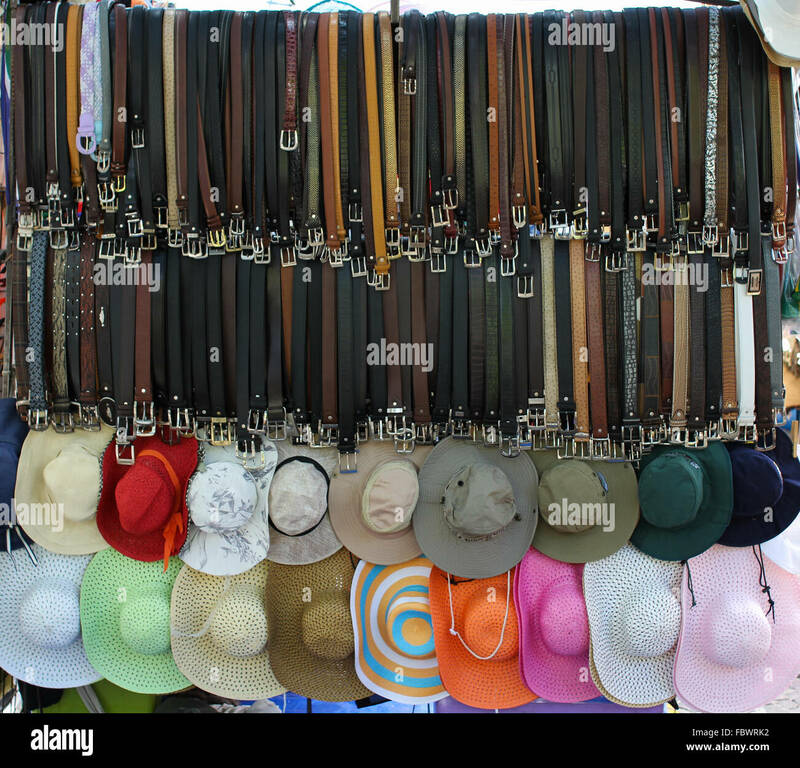 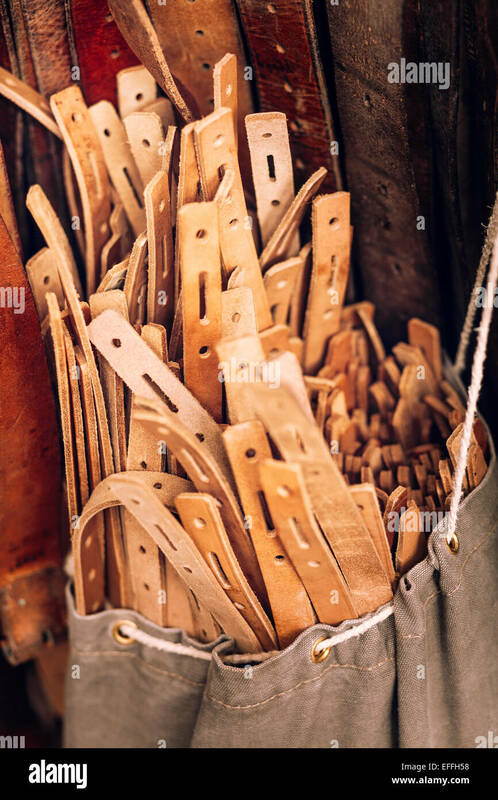 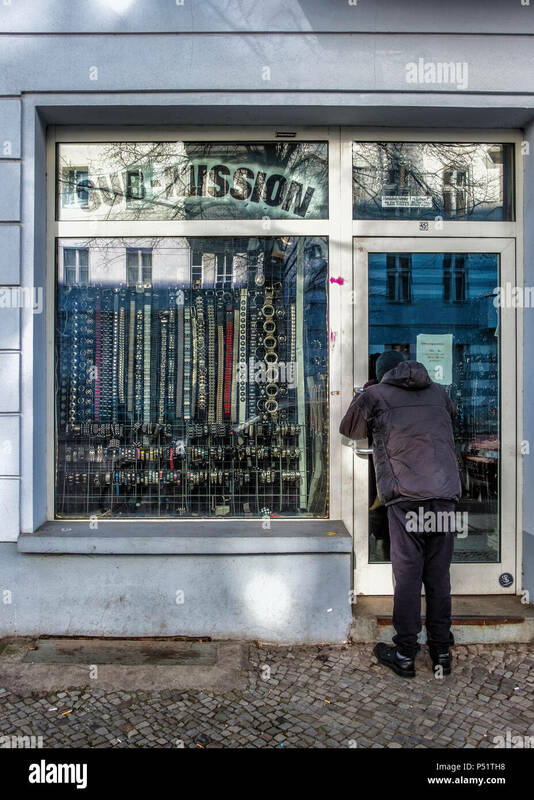 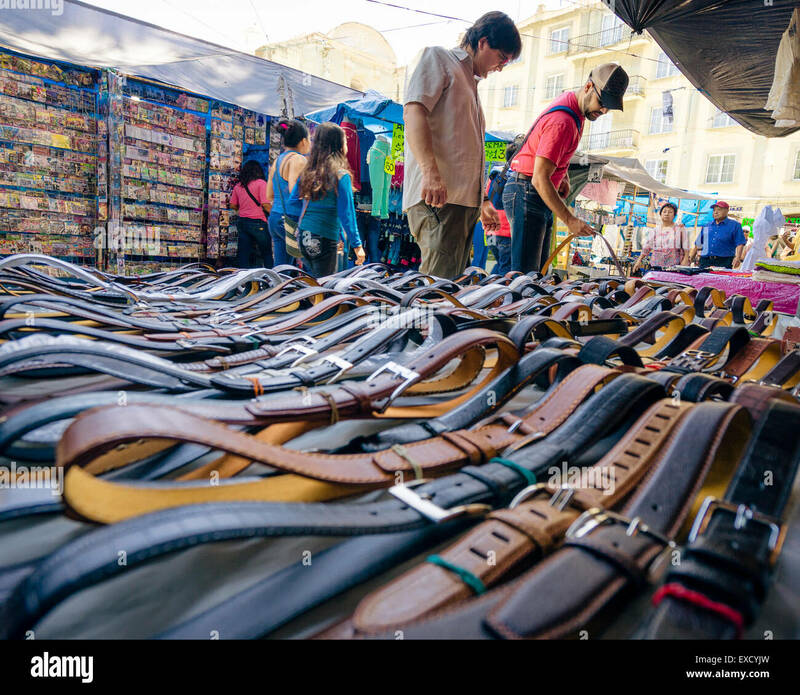 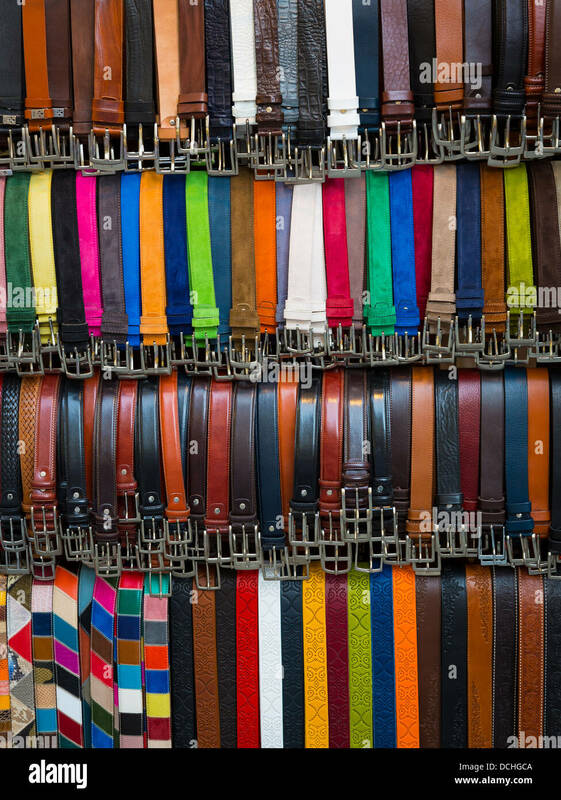 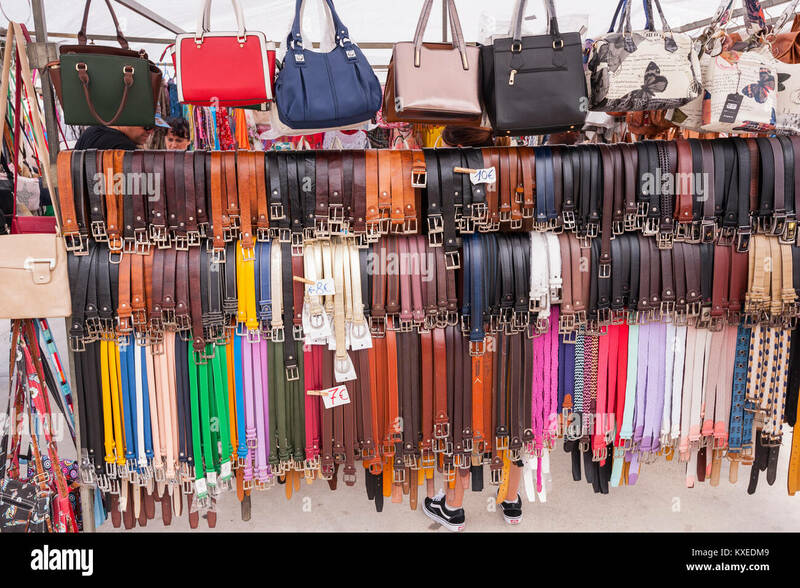 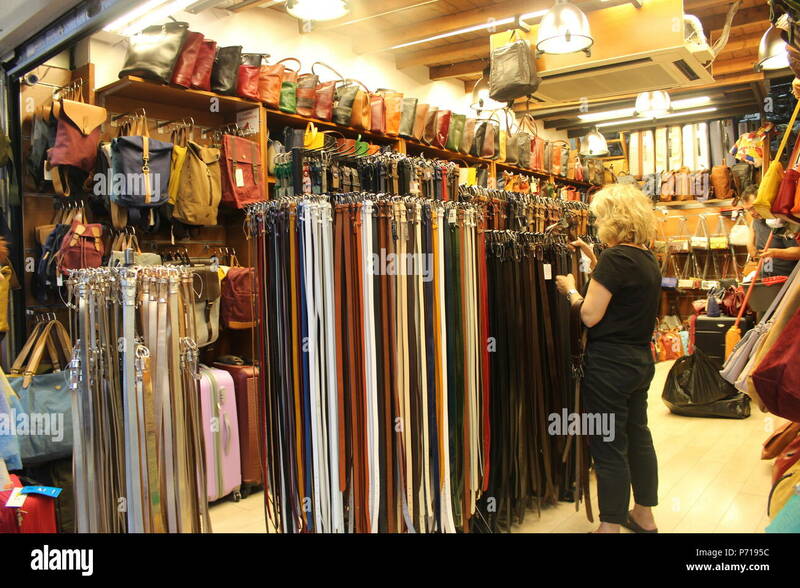 A shop display of mens leather and plastic trouser belts, Icmeler, Turkey, Europe. 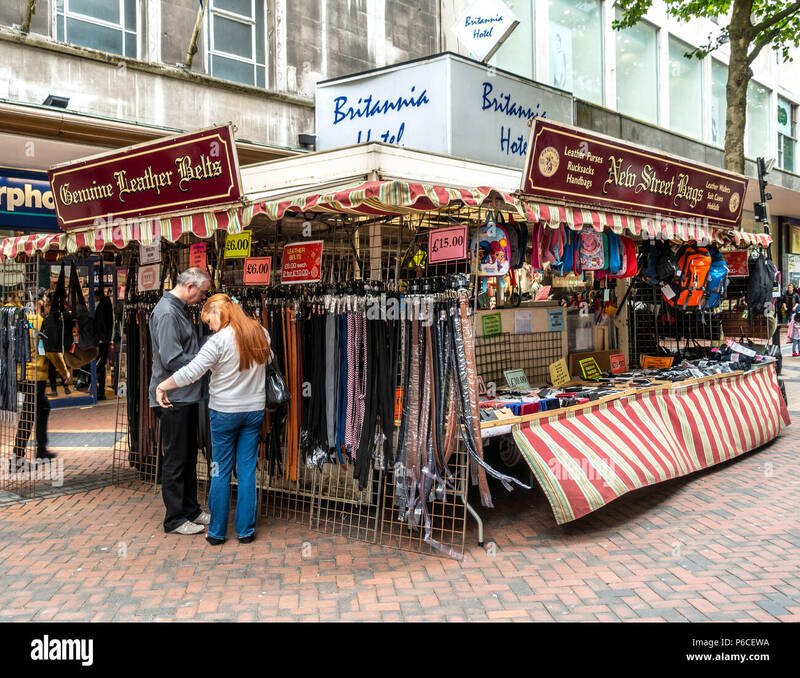 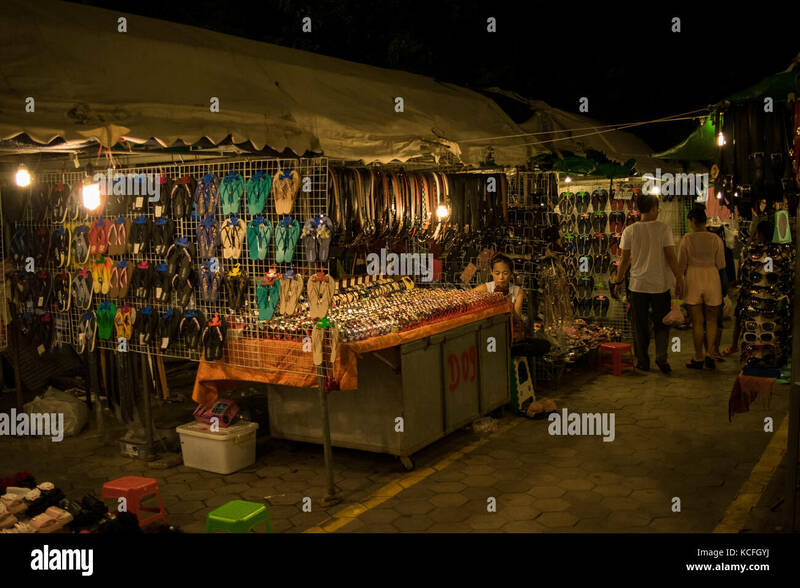 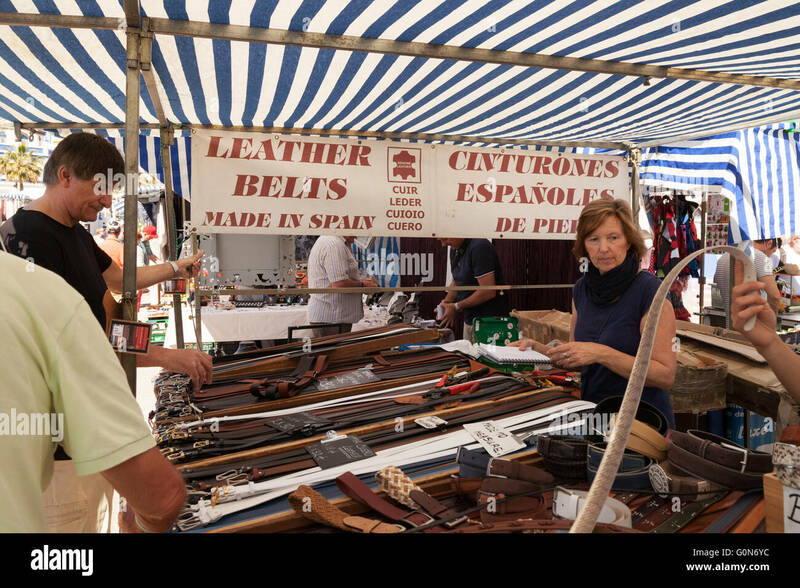 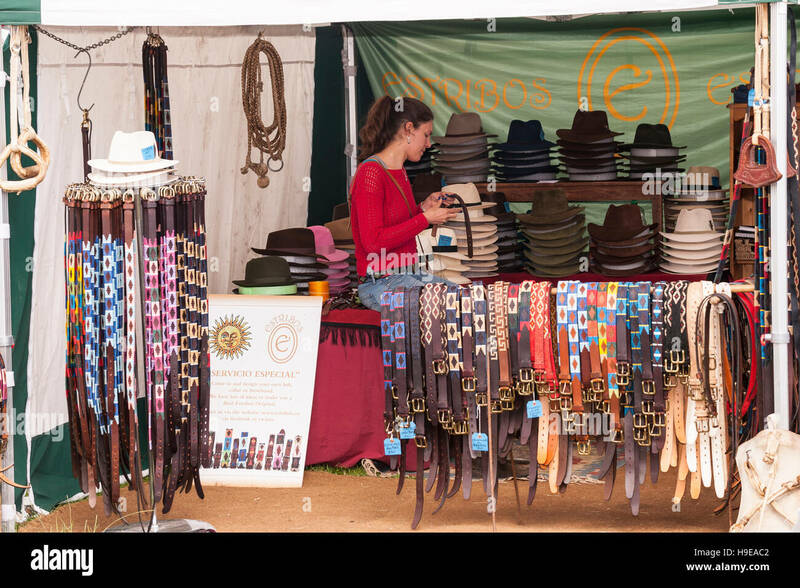 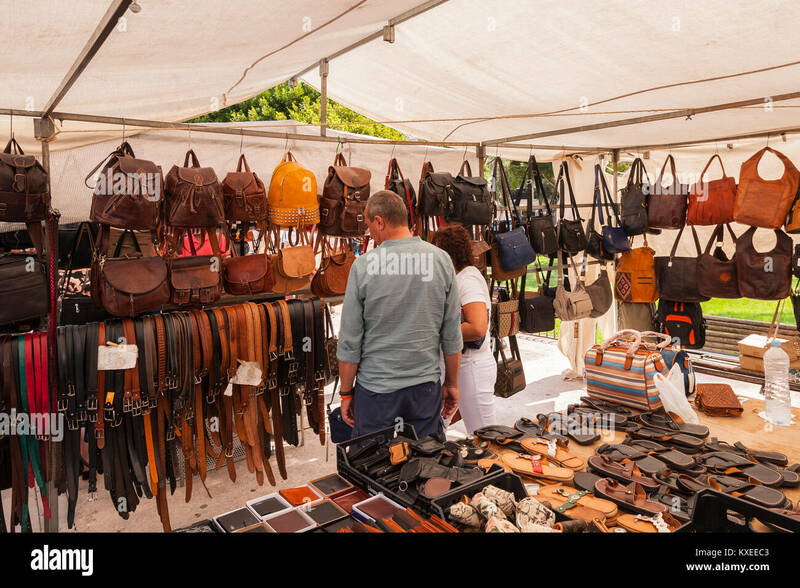 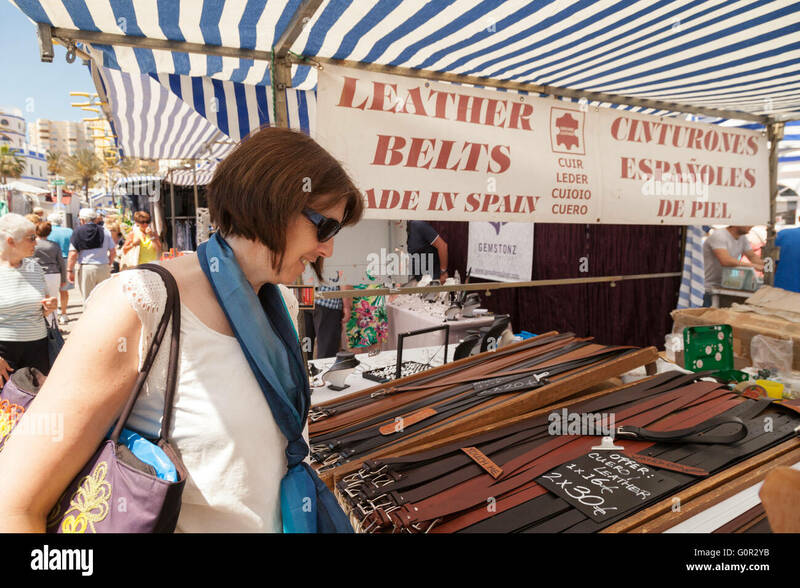 A young woman selling traditional embroiled belts at local market. 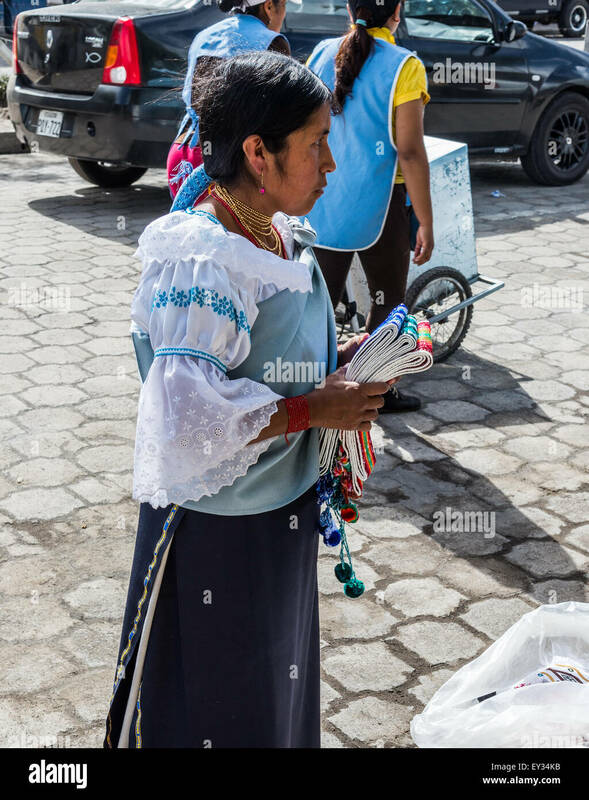 Otavalo, Ecuador. 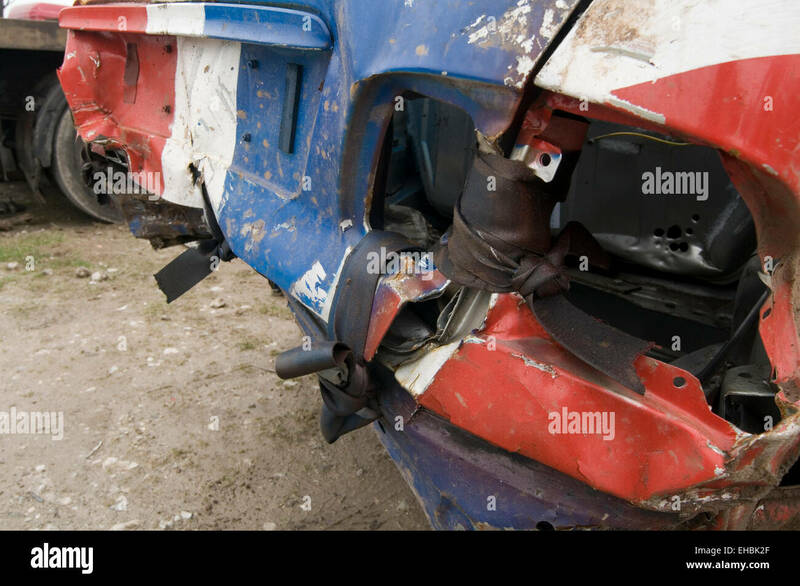 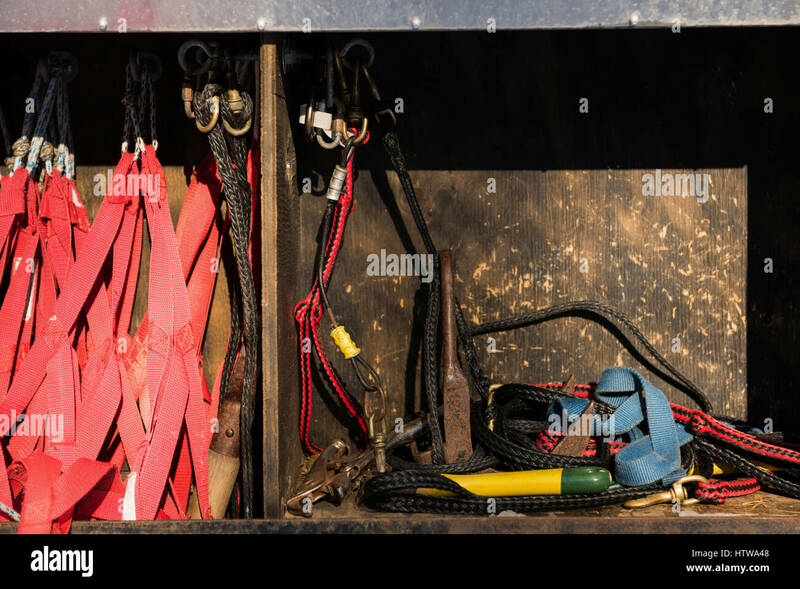 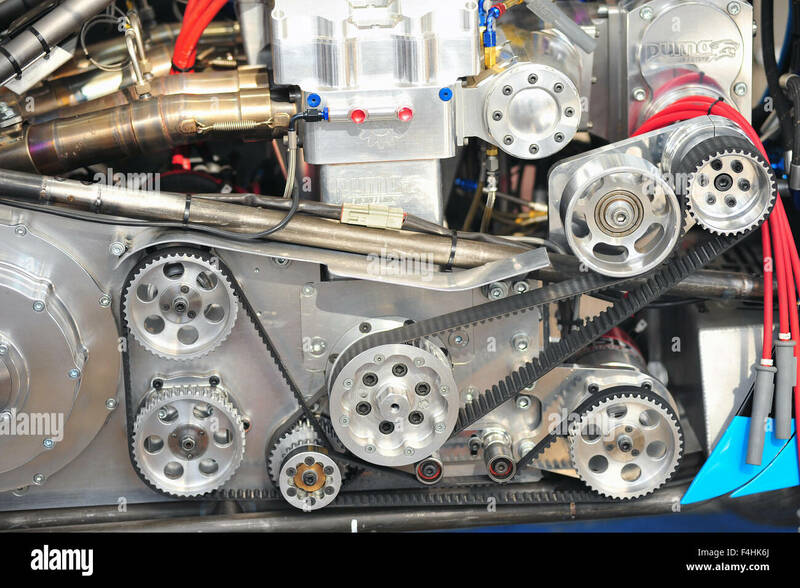 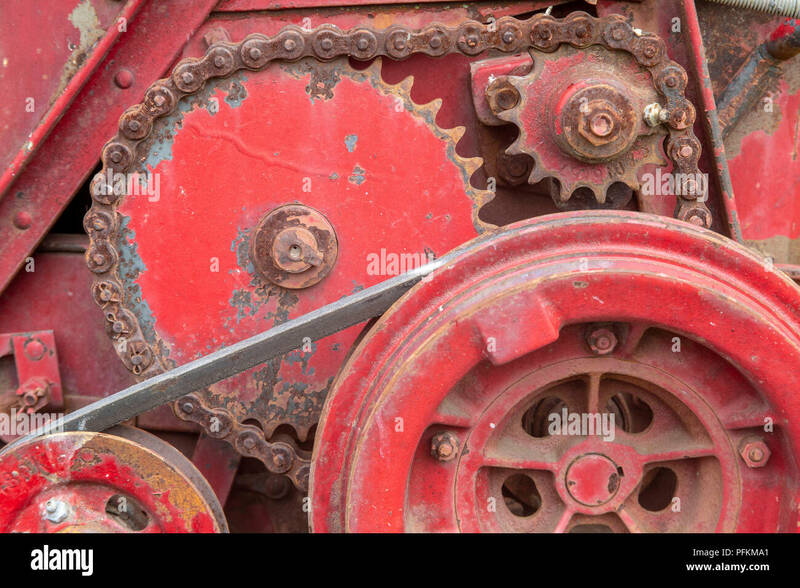 The auxiliary belts and wheels on the side of a racing engine at the Goodwood Festival of Speed. 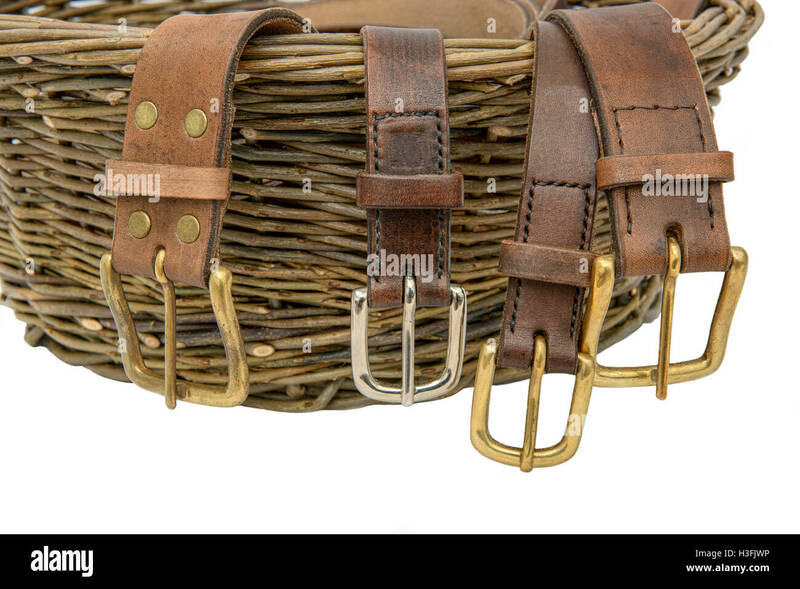 Handmade leather belts with metal buckles arranged over a hand woven willow basket. 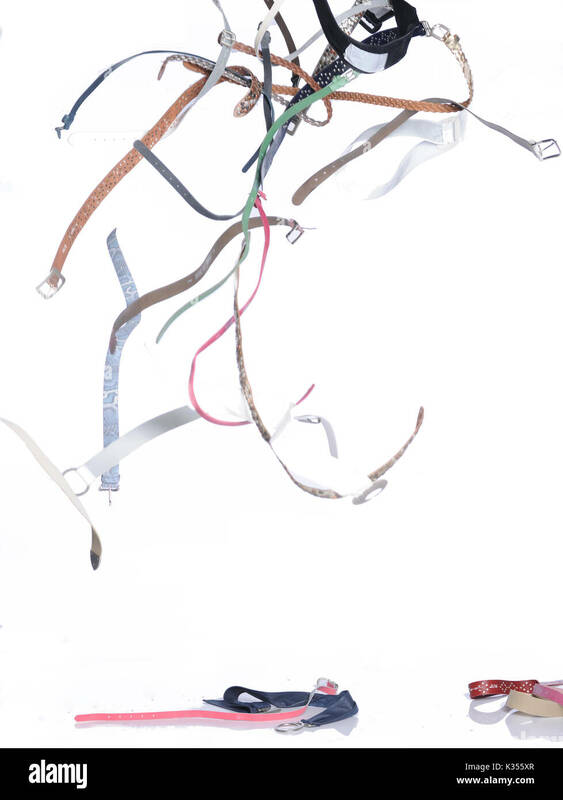 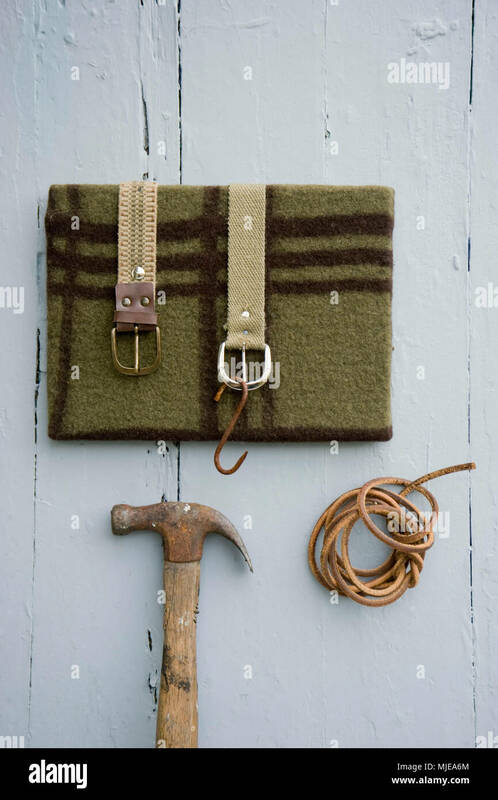 Isolated against a white background.